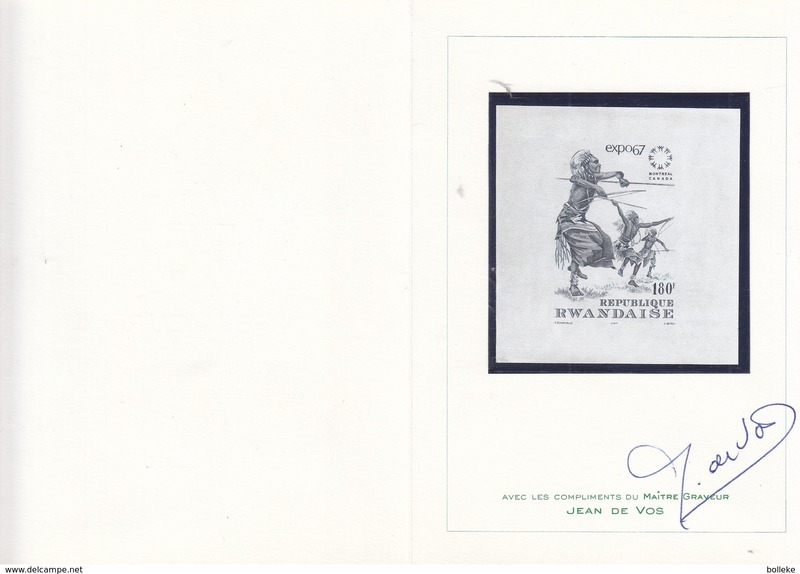 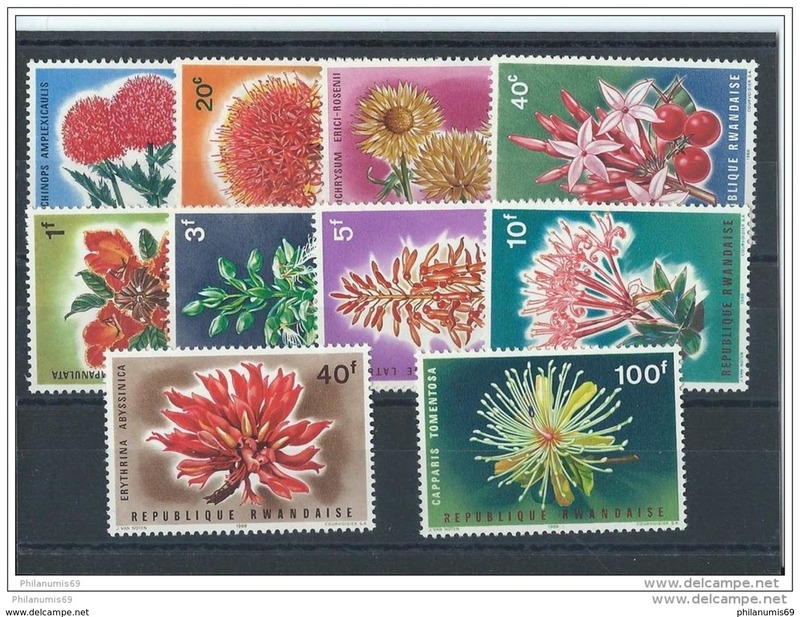 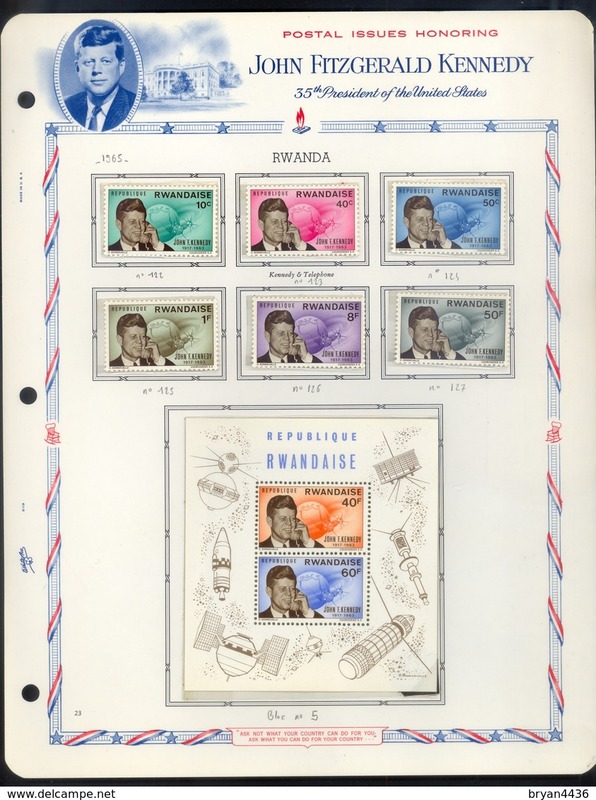 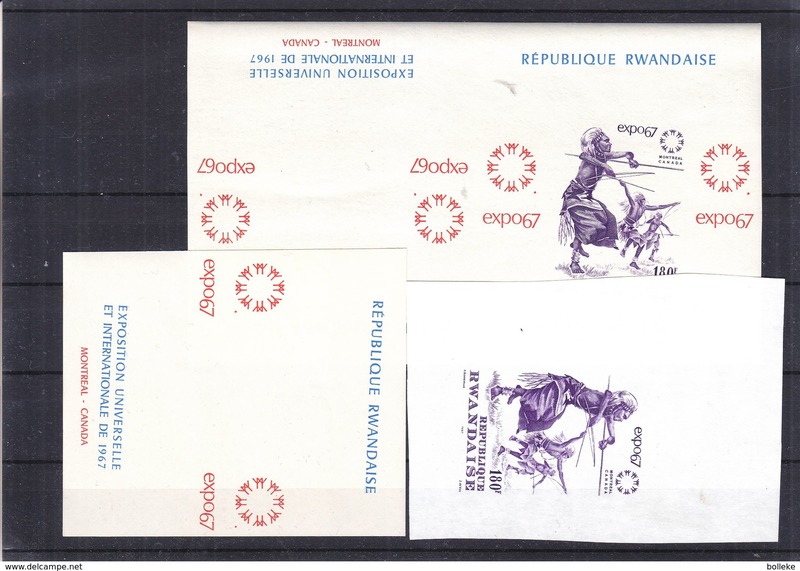 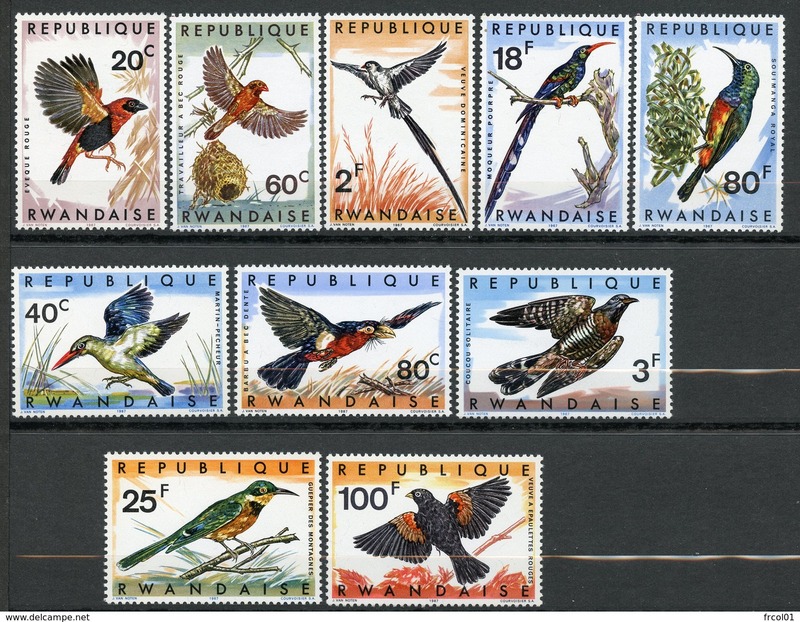 RWANDA : Y&T N° 112/17 SERIE COMPLETE DE TIMBRES NEUFS/MNH SANS TRACE DE CHARNIERE , A VOIR. 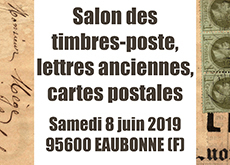 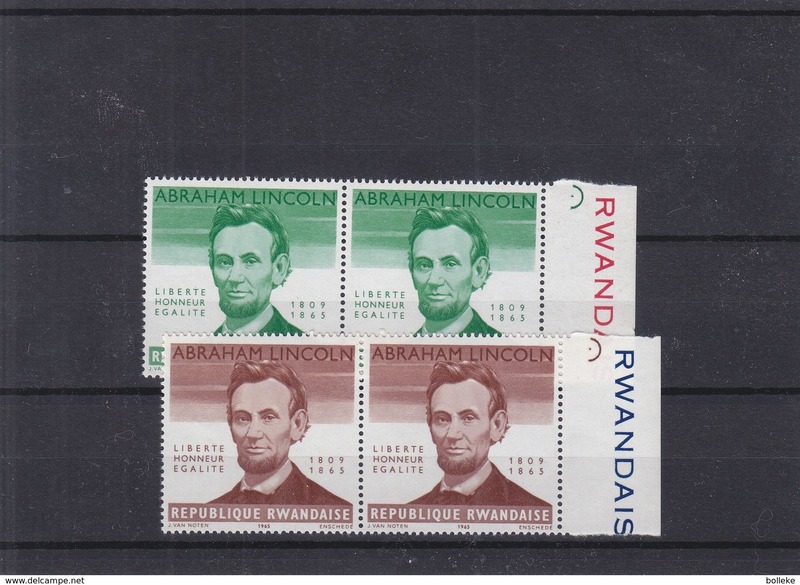 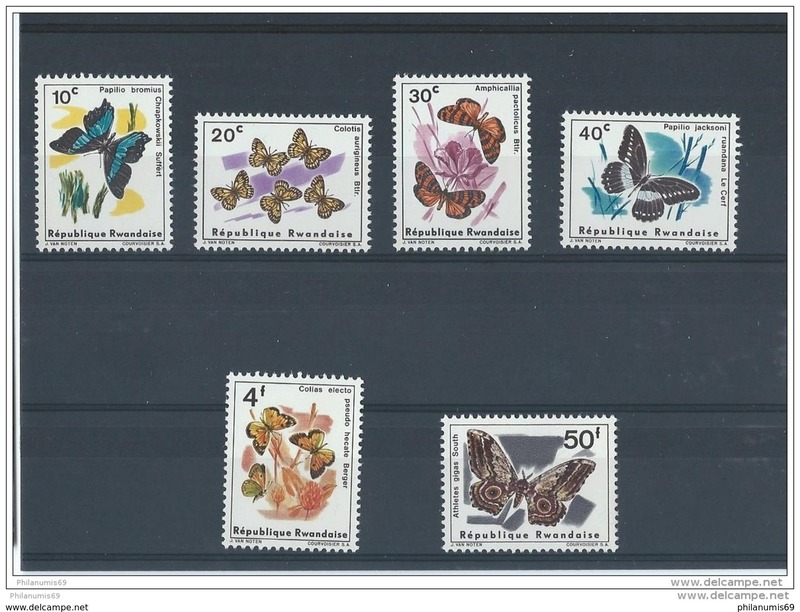 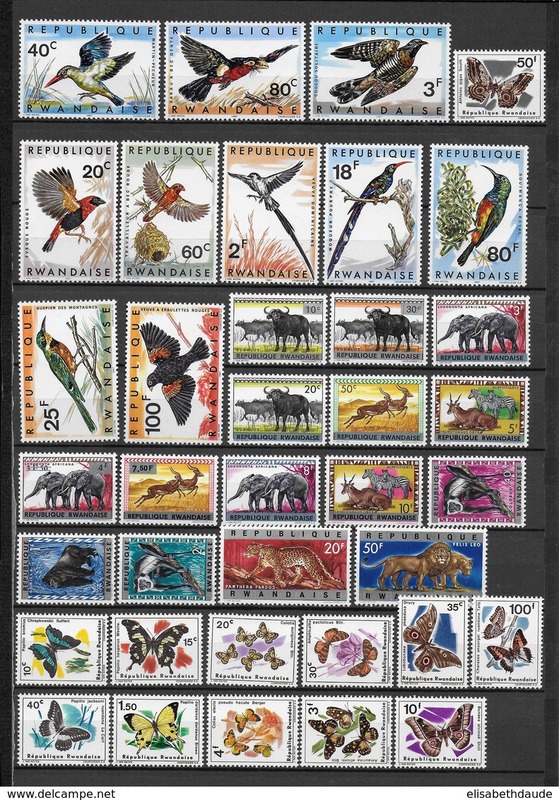 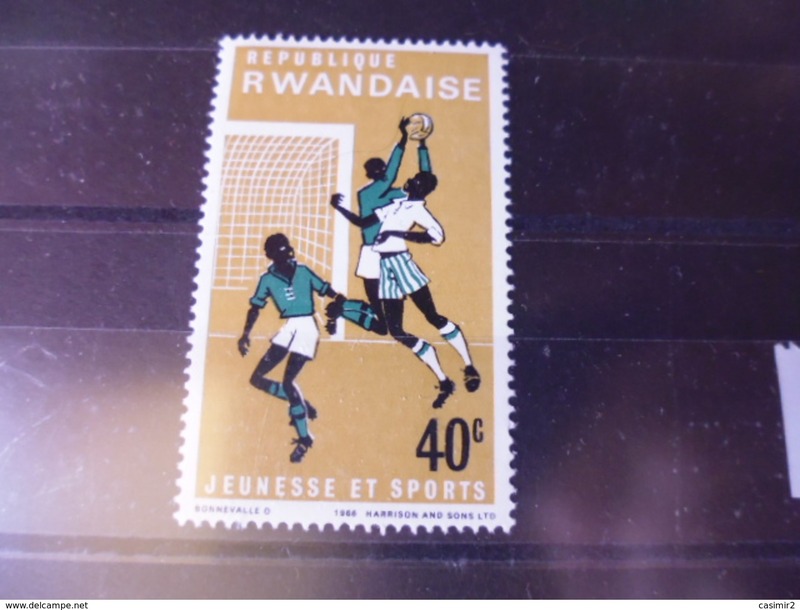 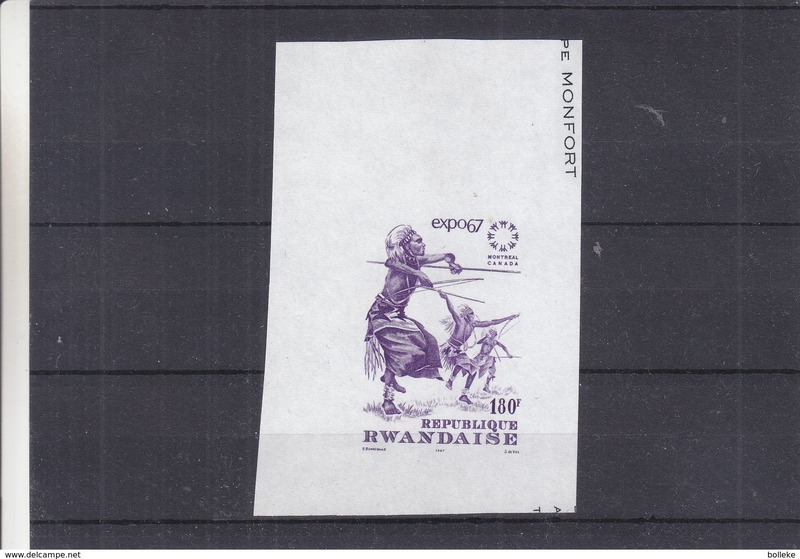 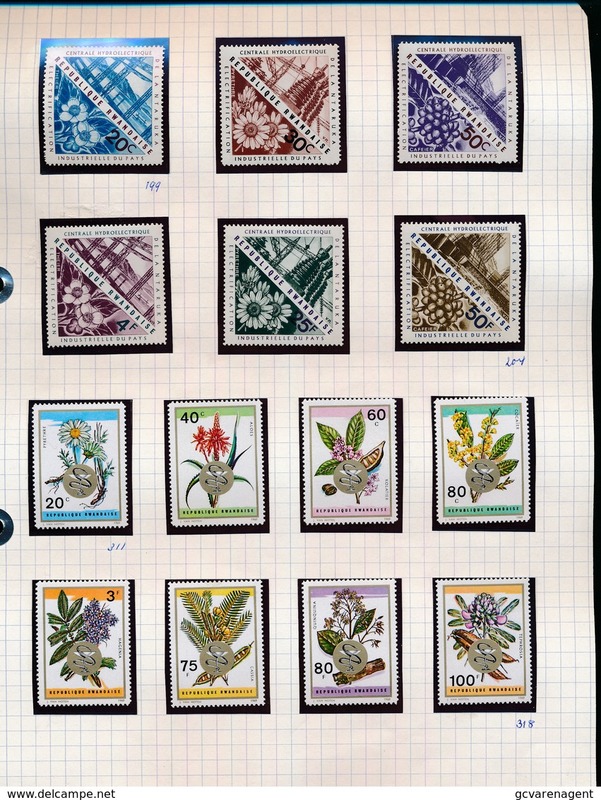 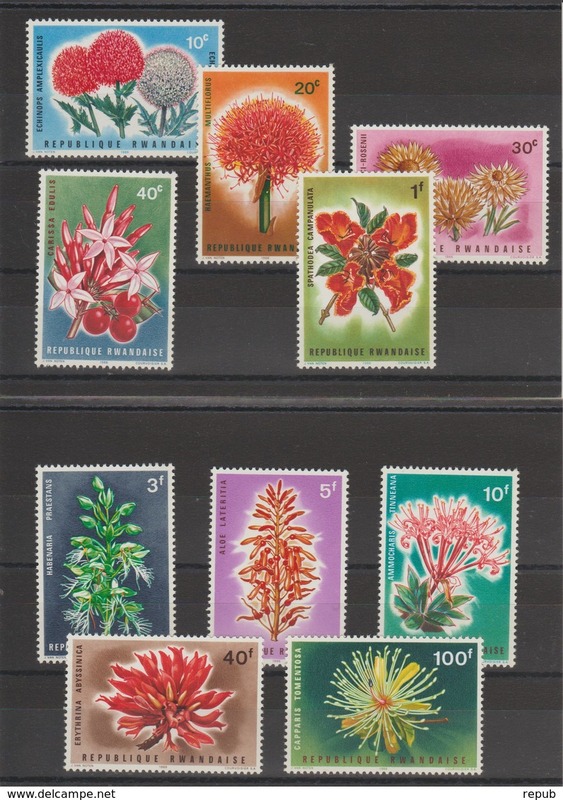 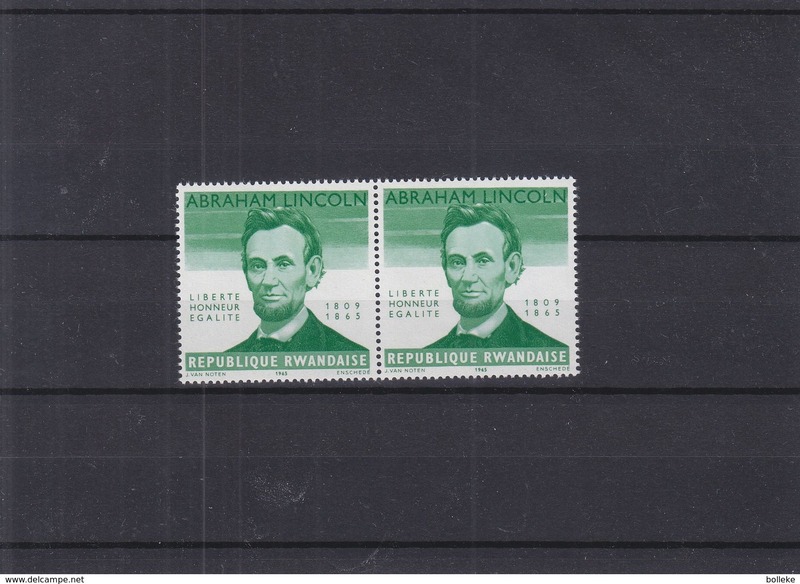 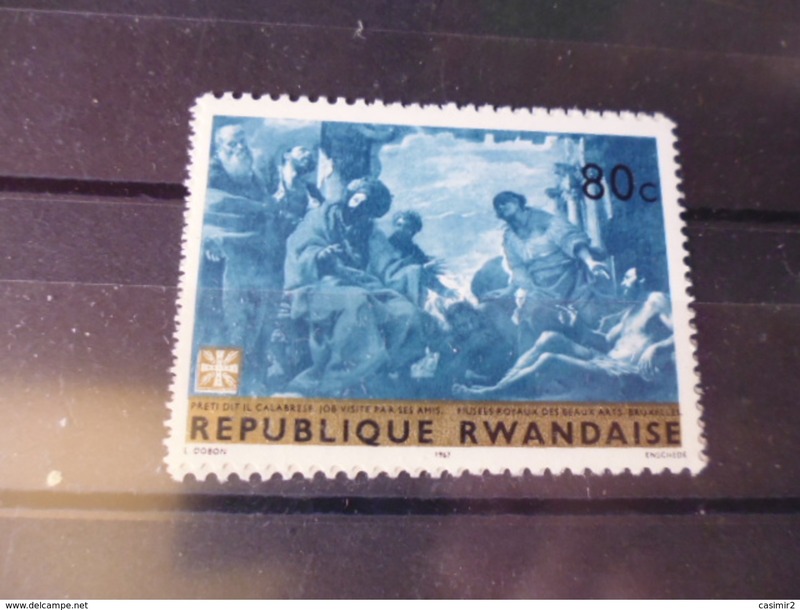 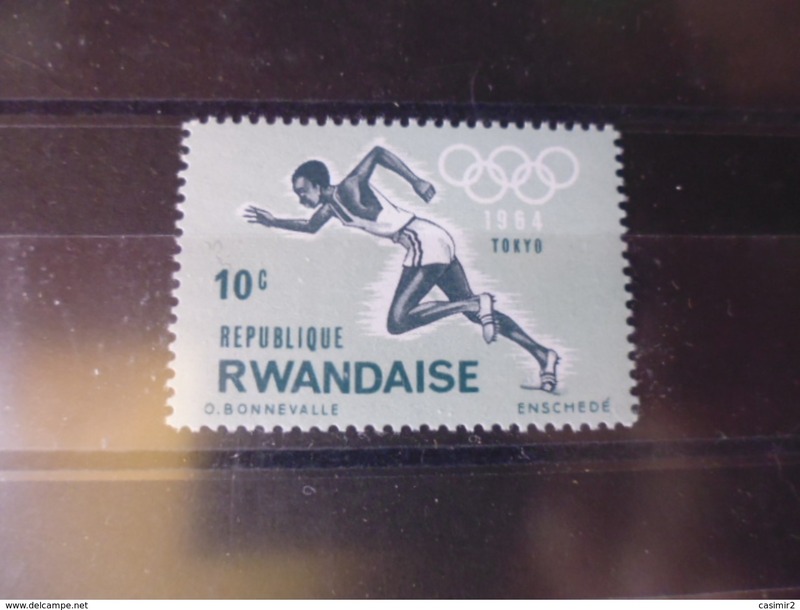 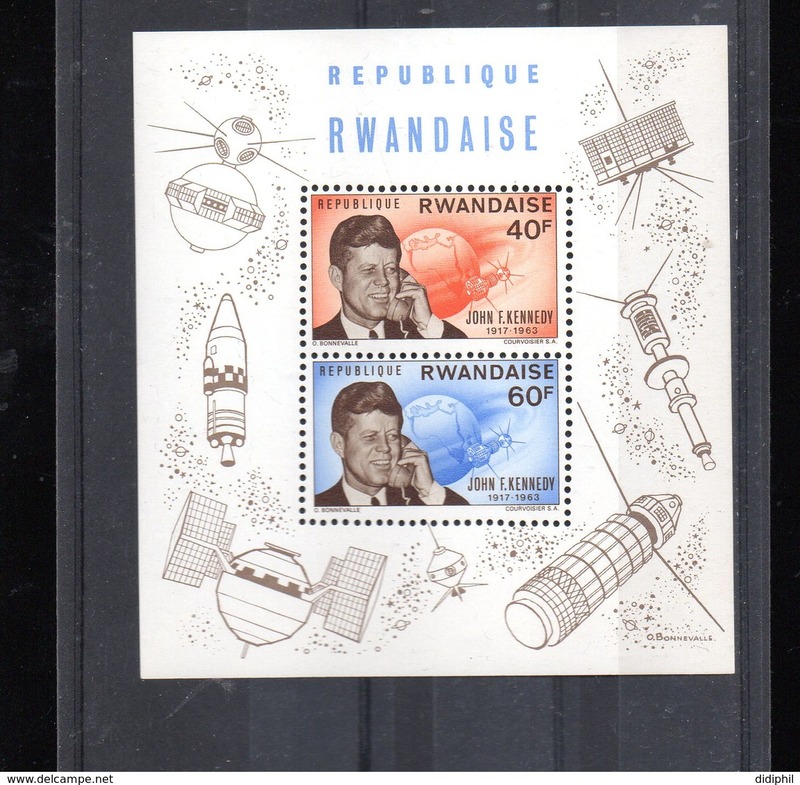 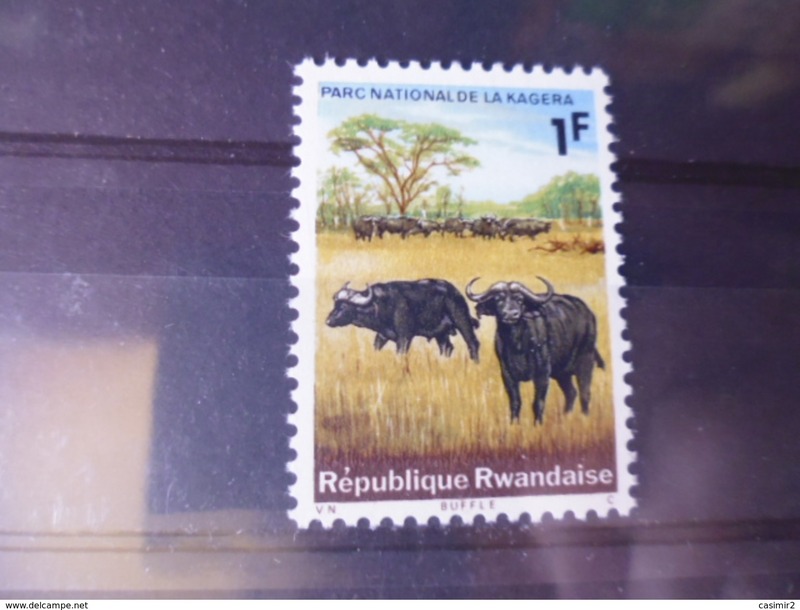 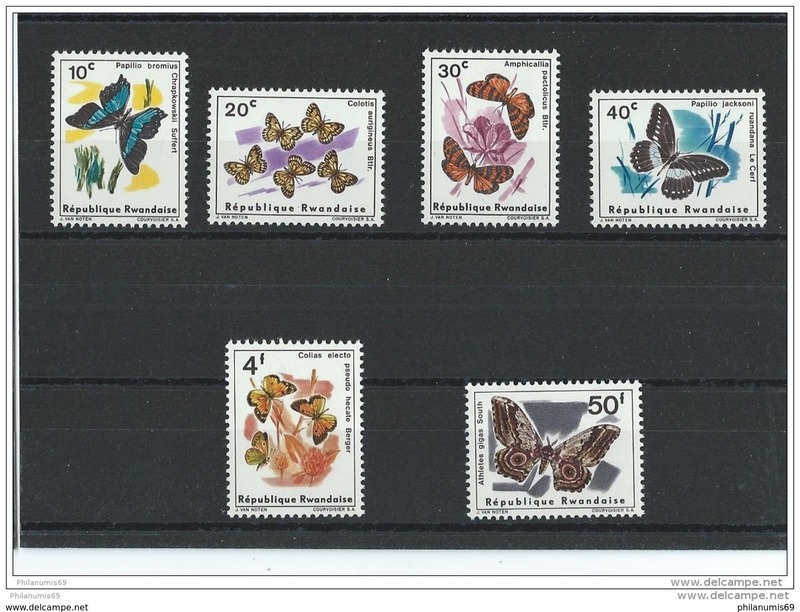 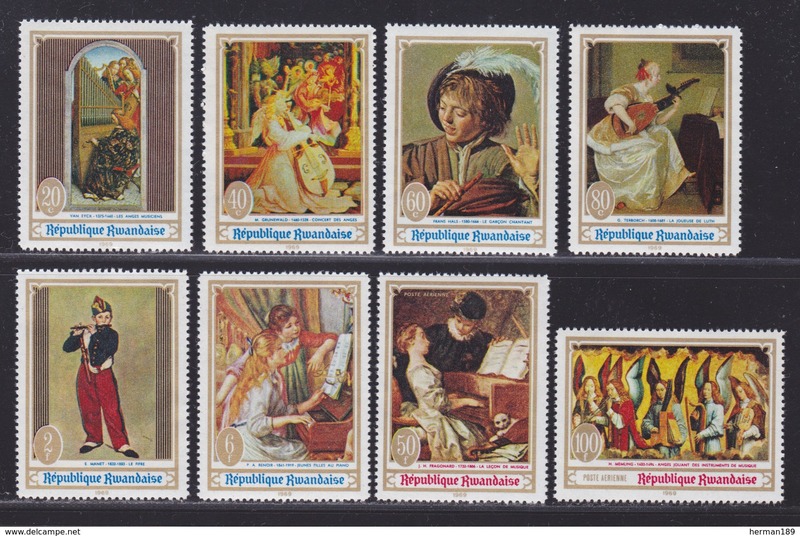 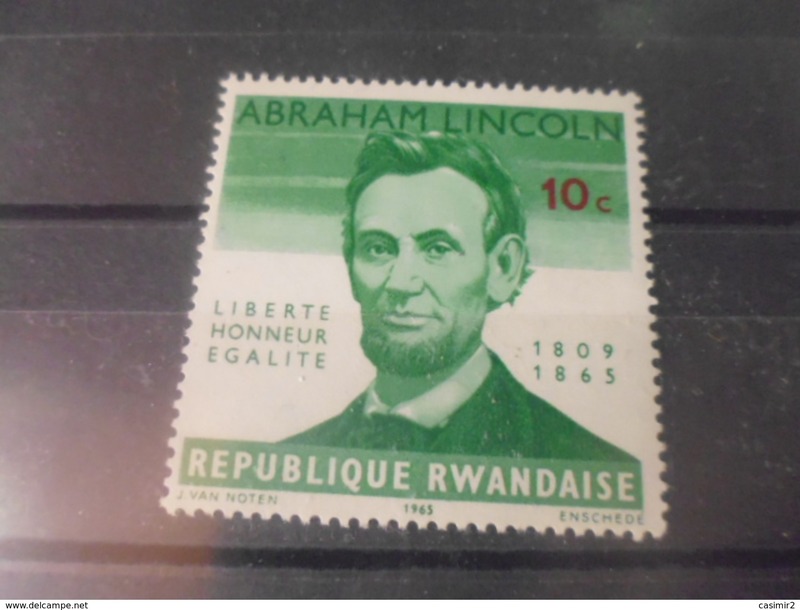 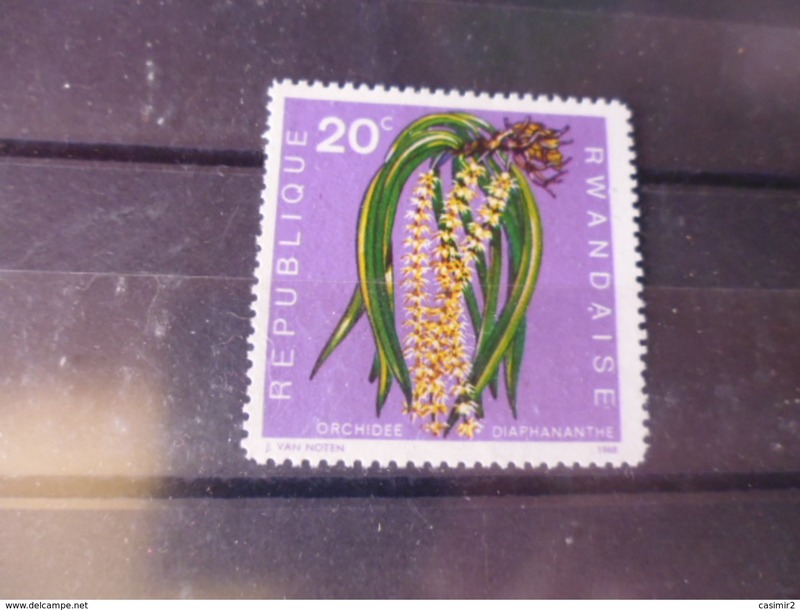 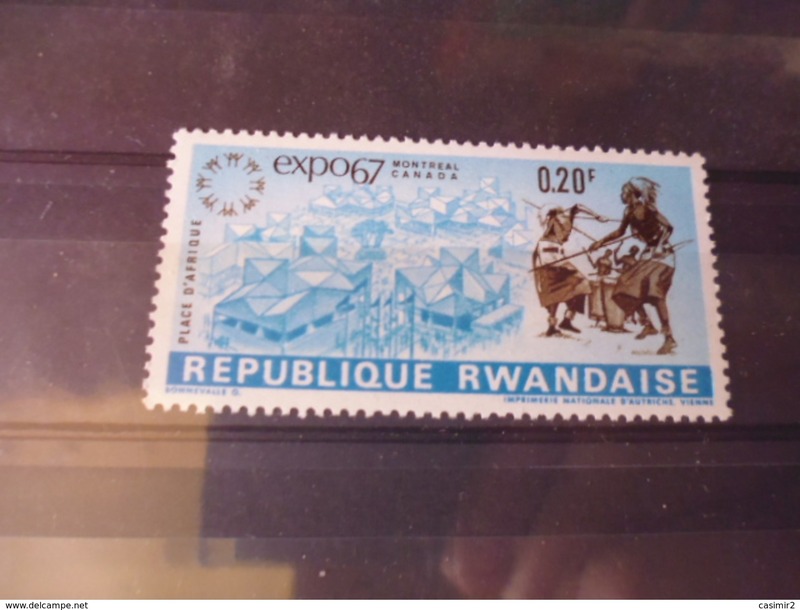 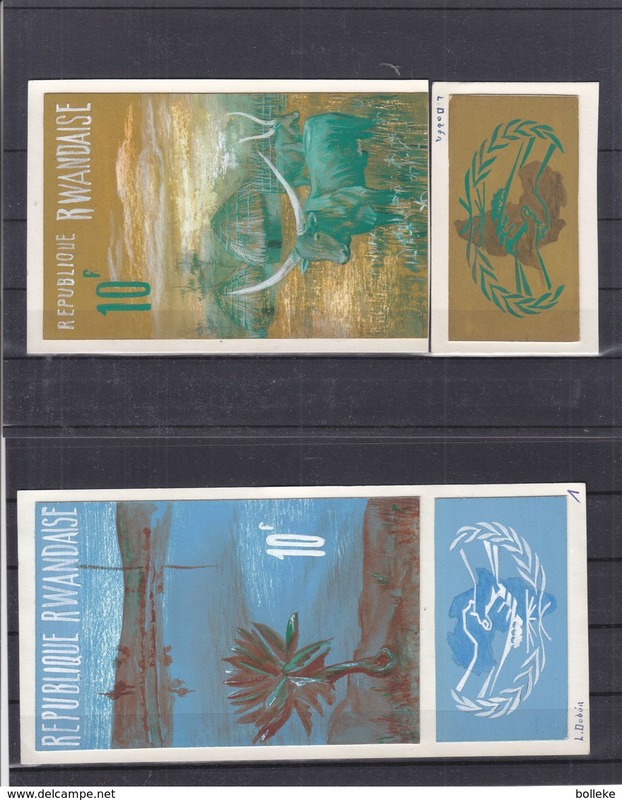 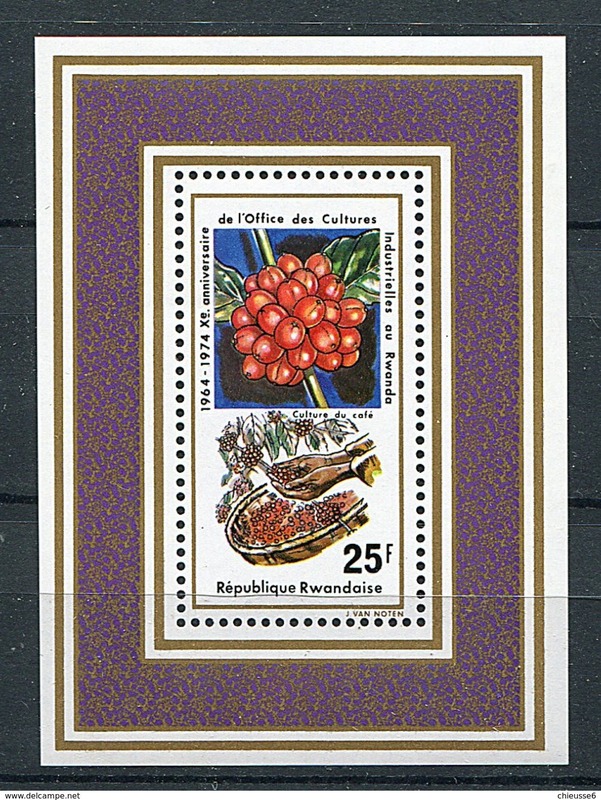 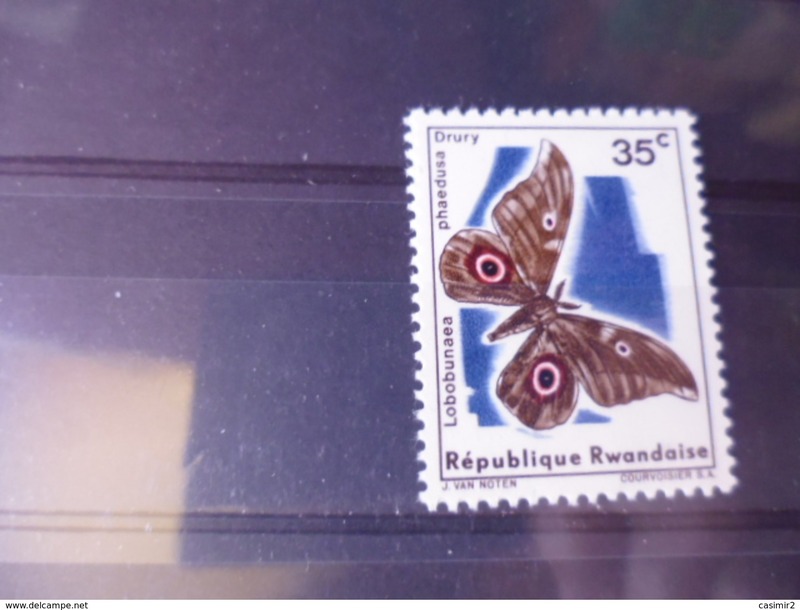 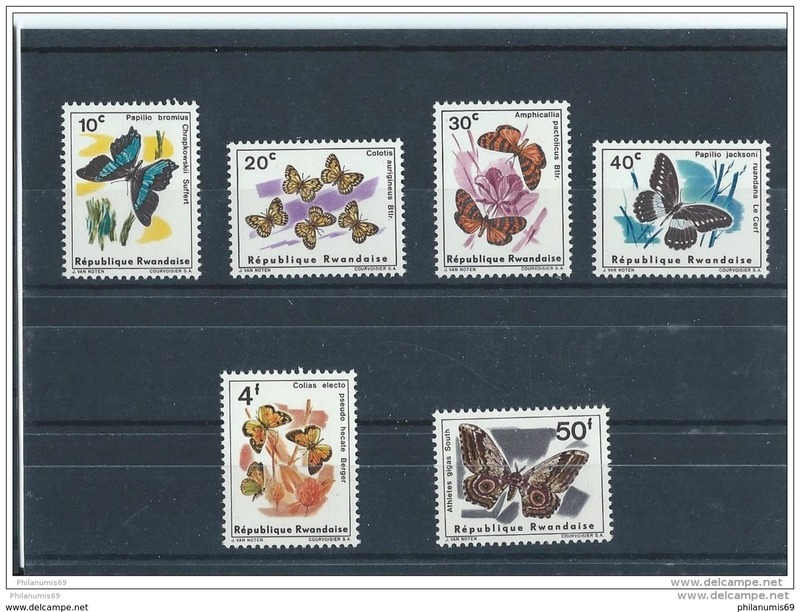 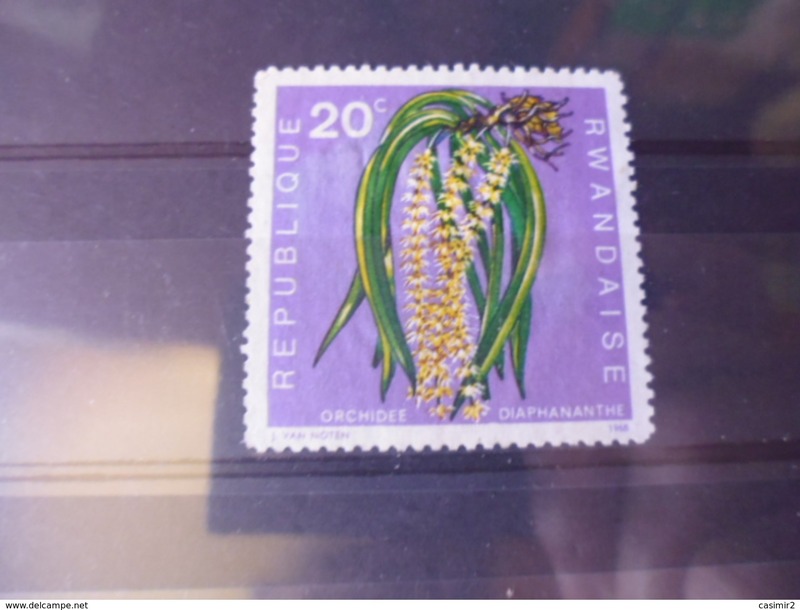 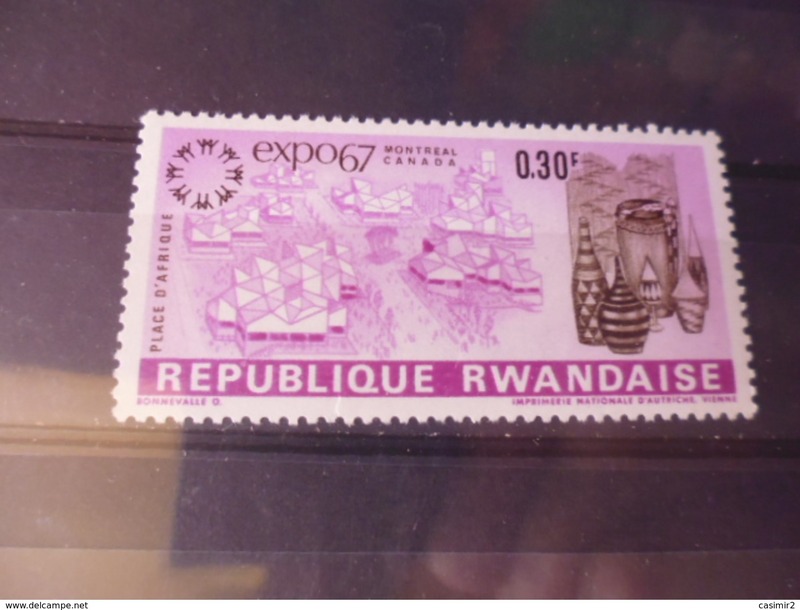 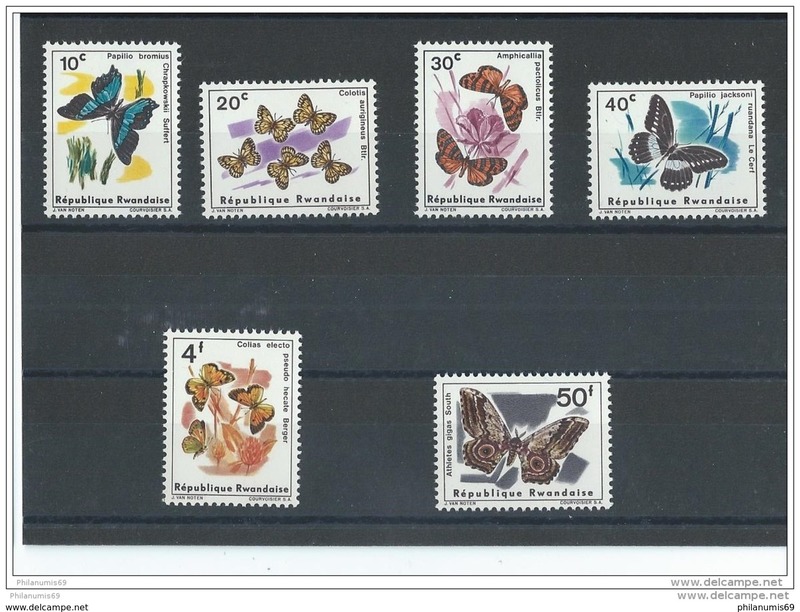 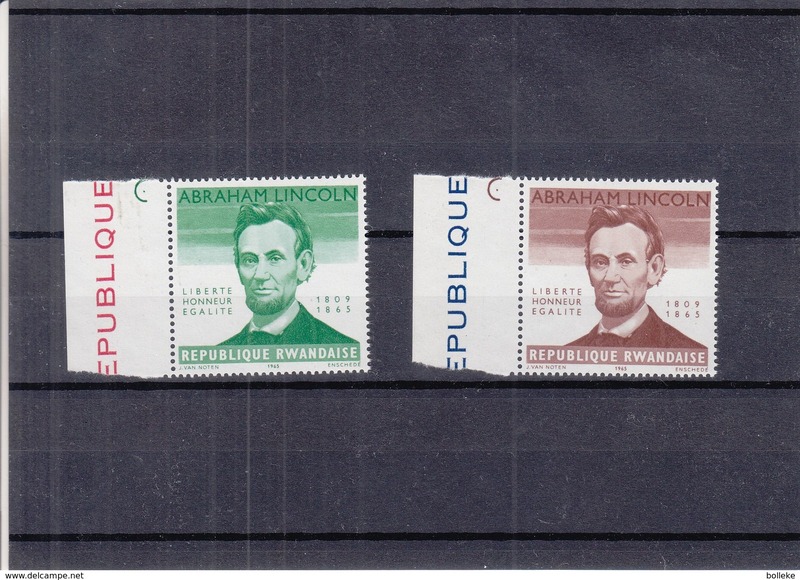 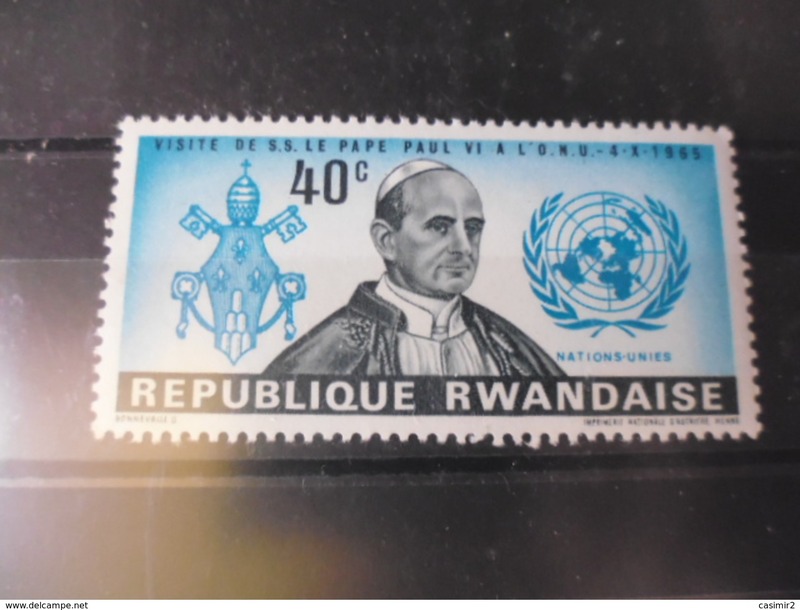 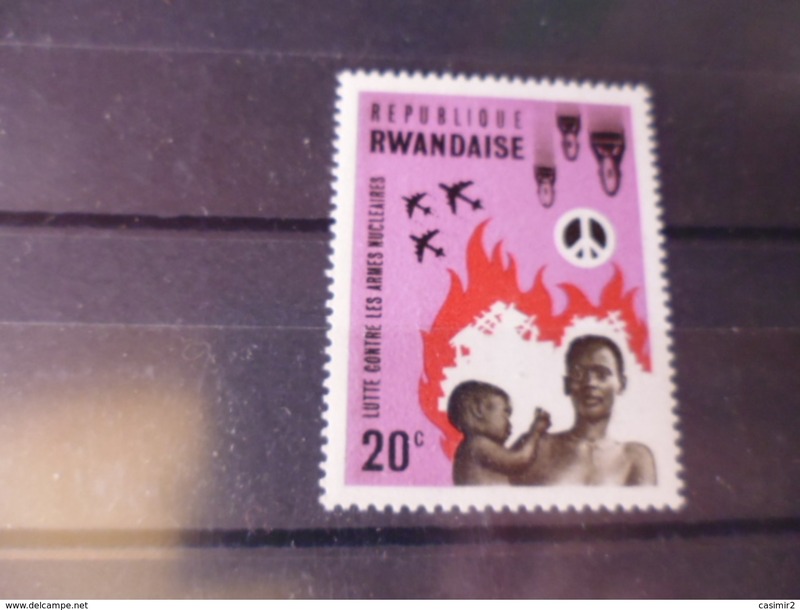 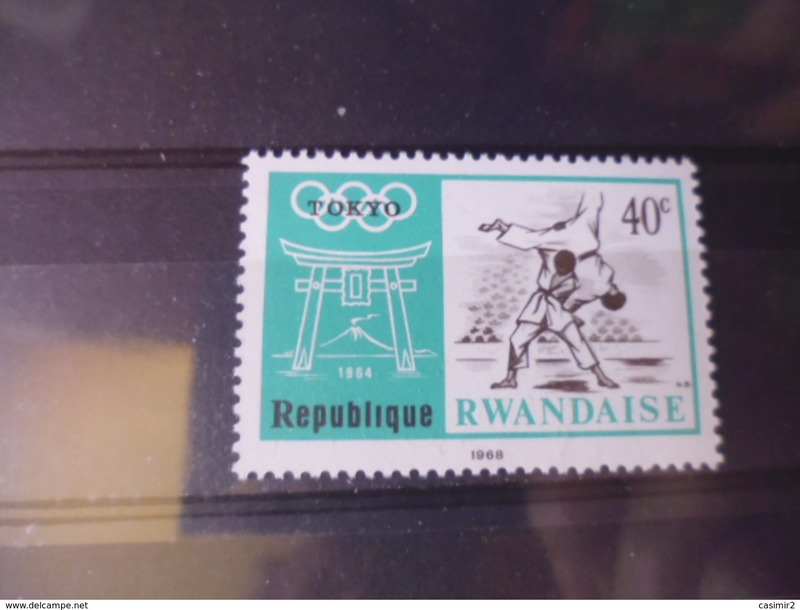 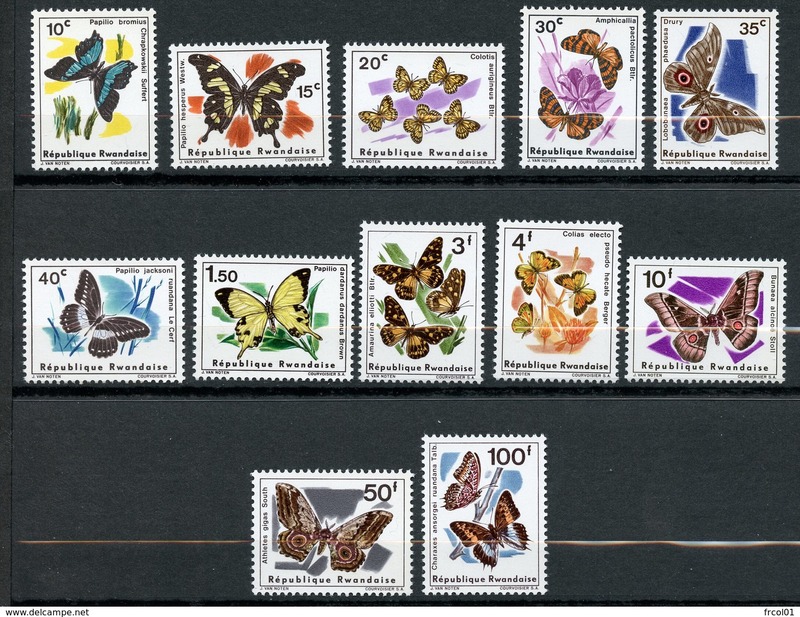 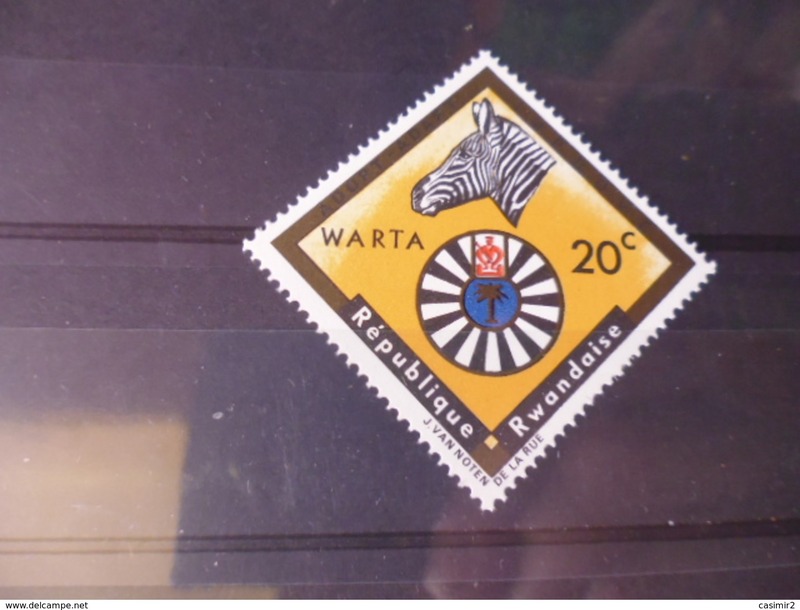 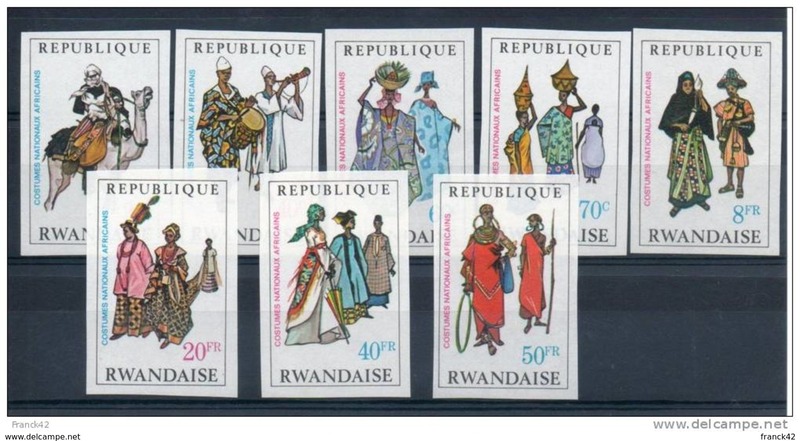 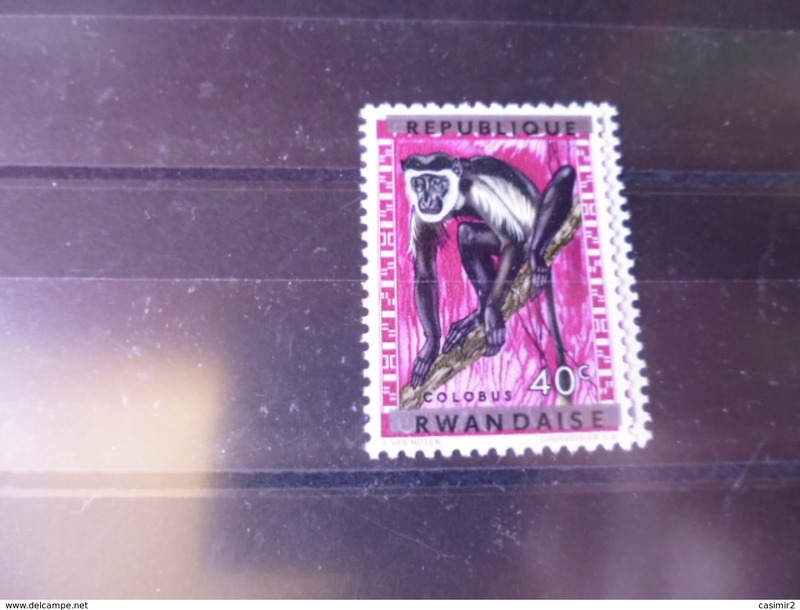 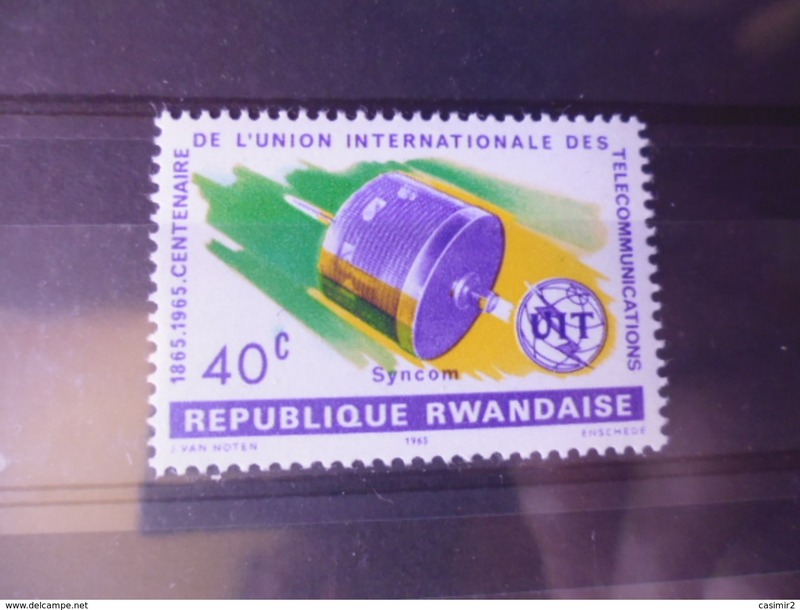 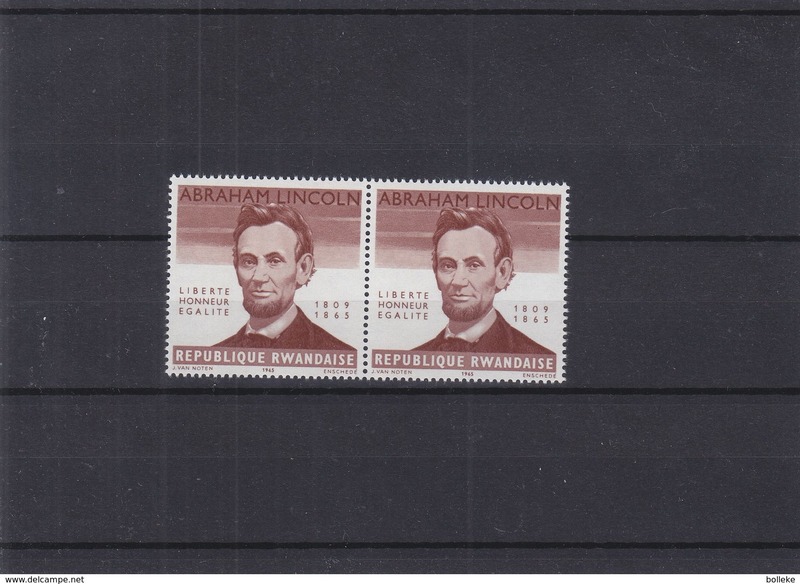 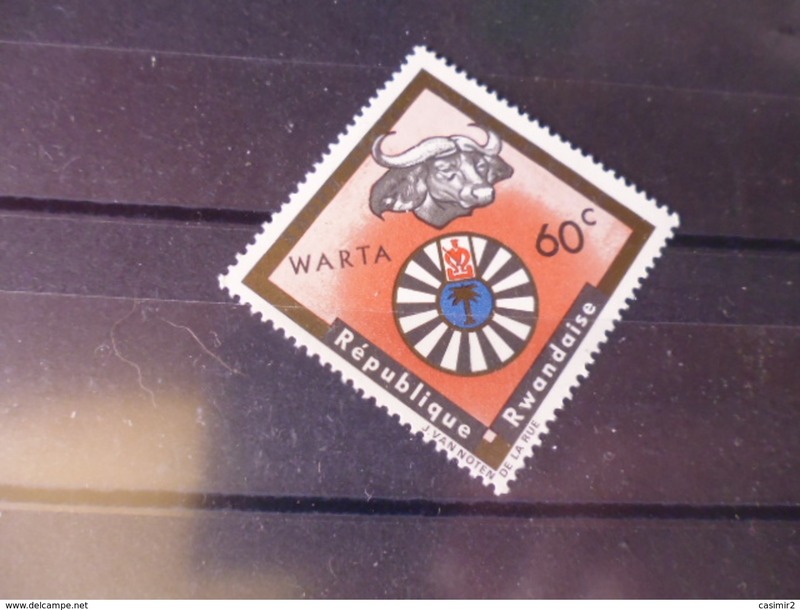 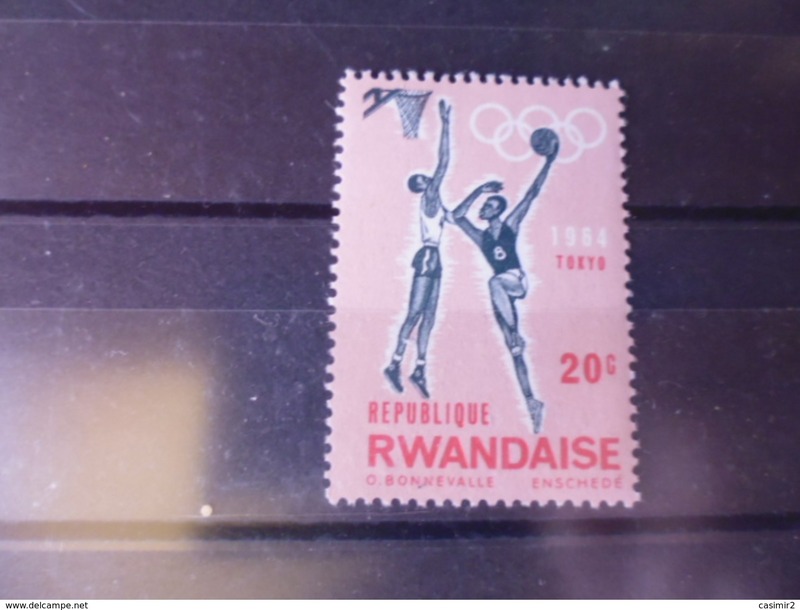 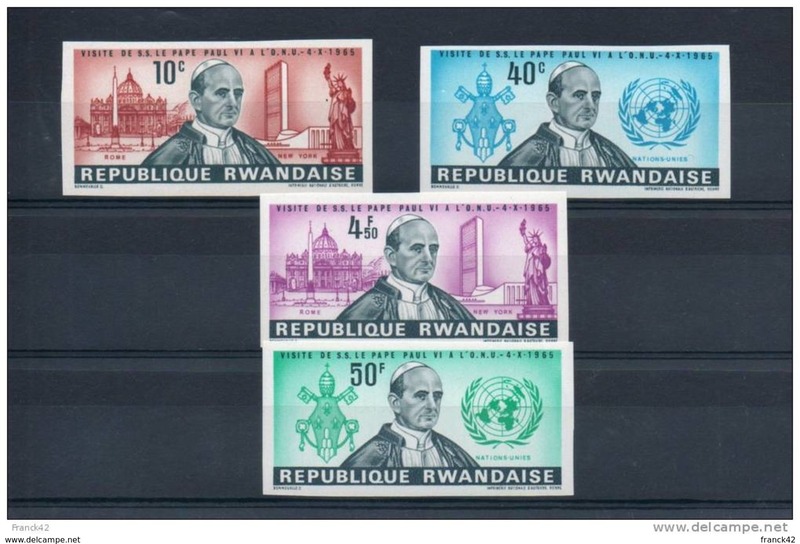 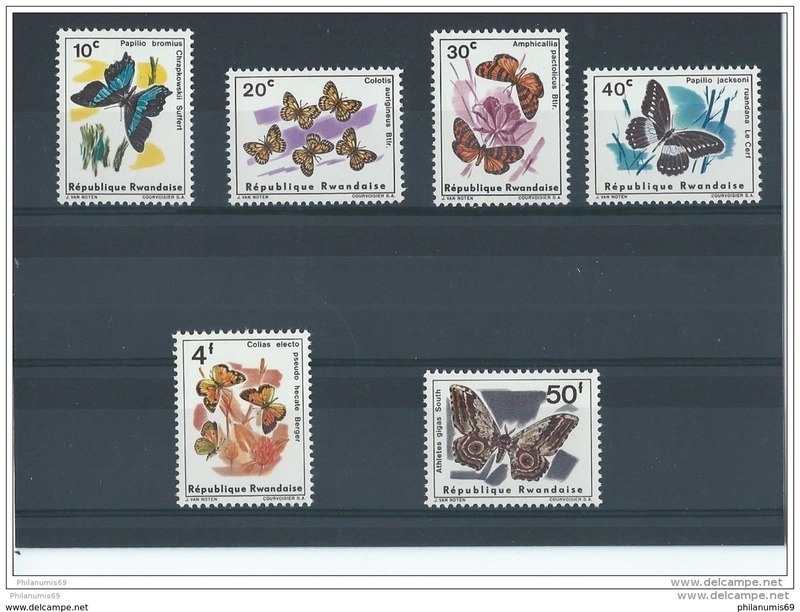 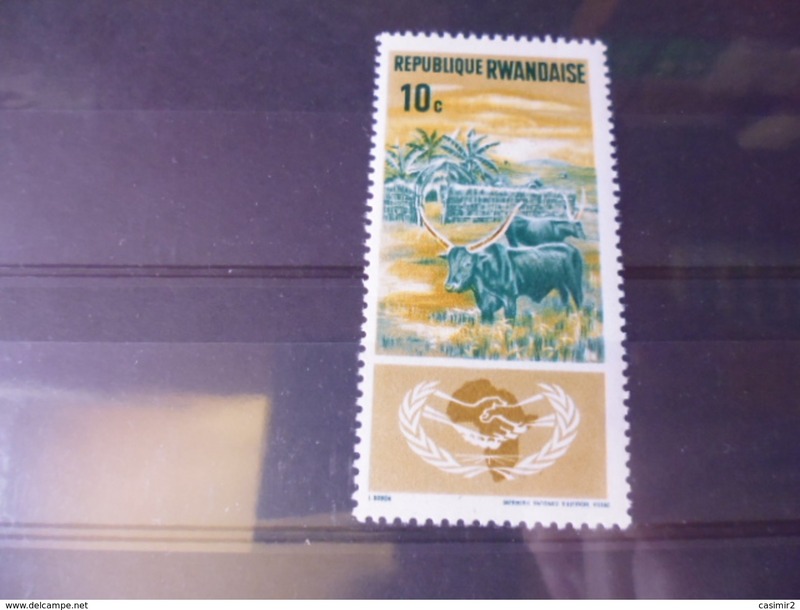 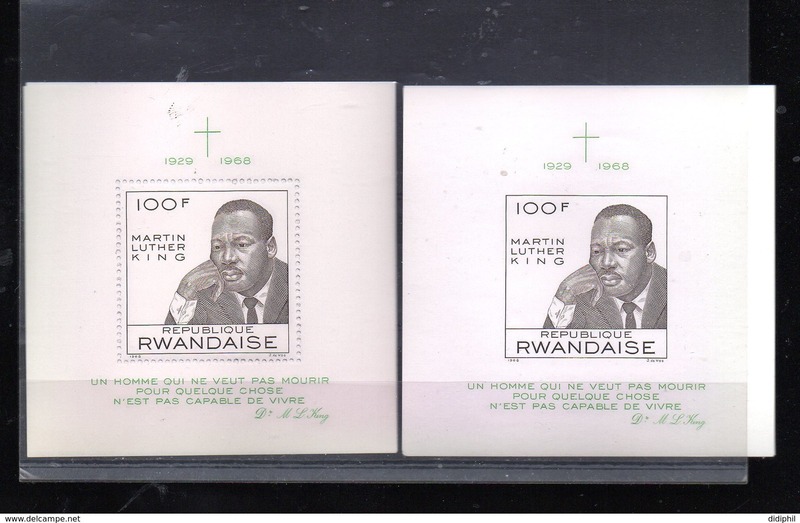 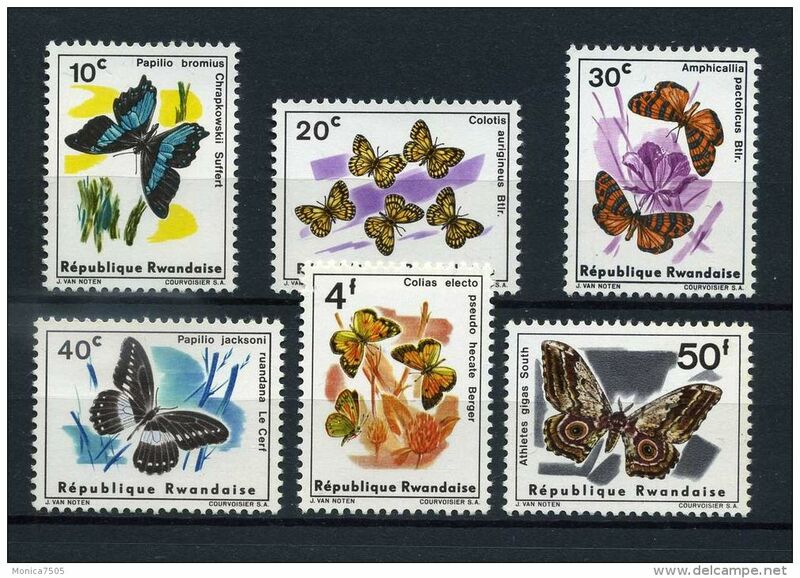 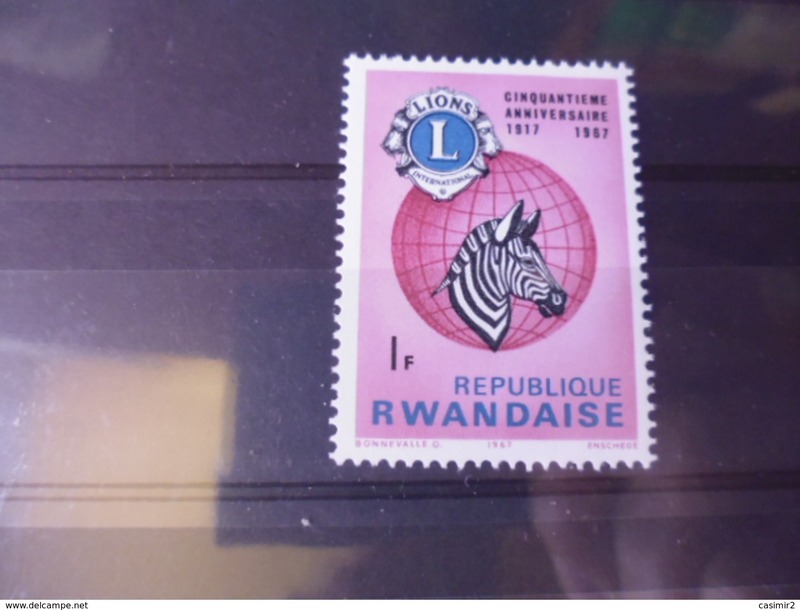 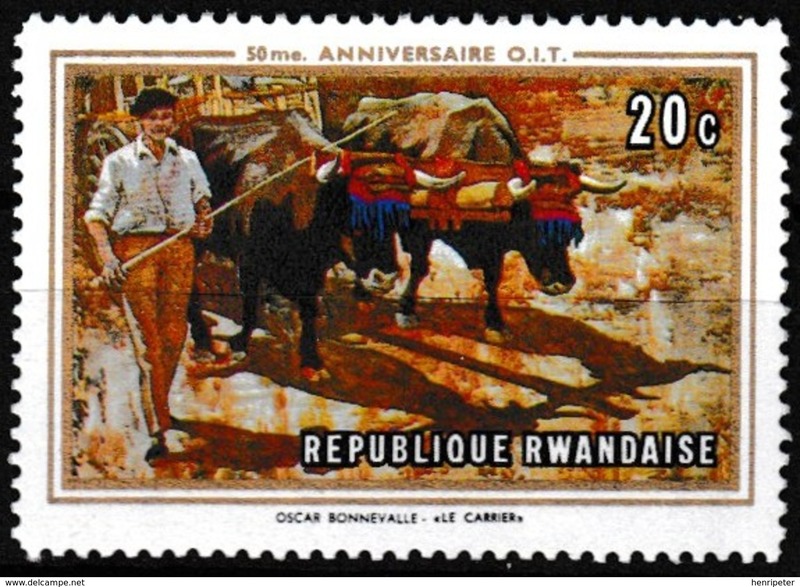 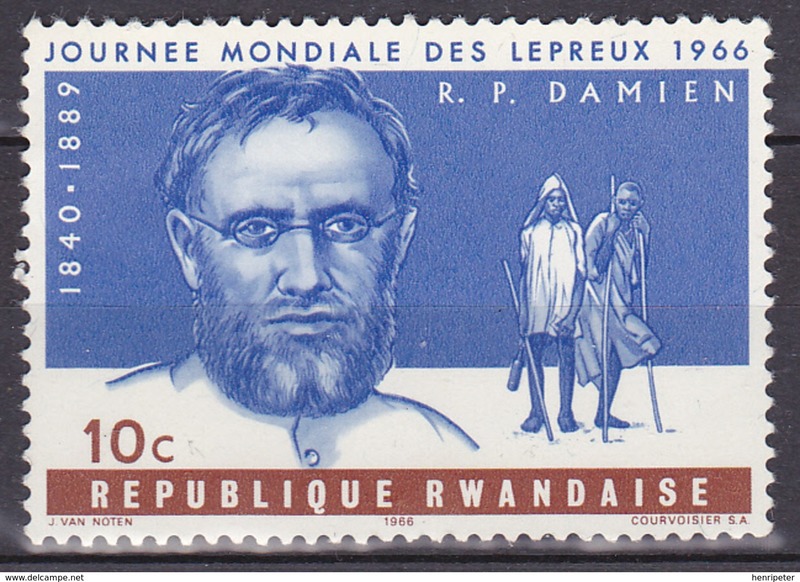 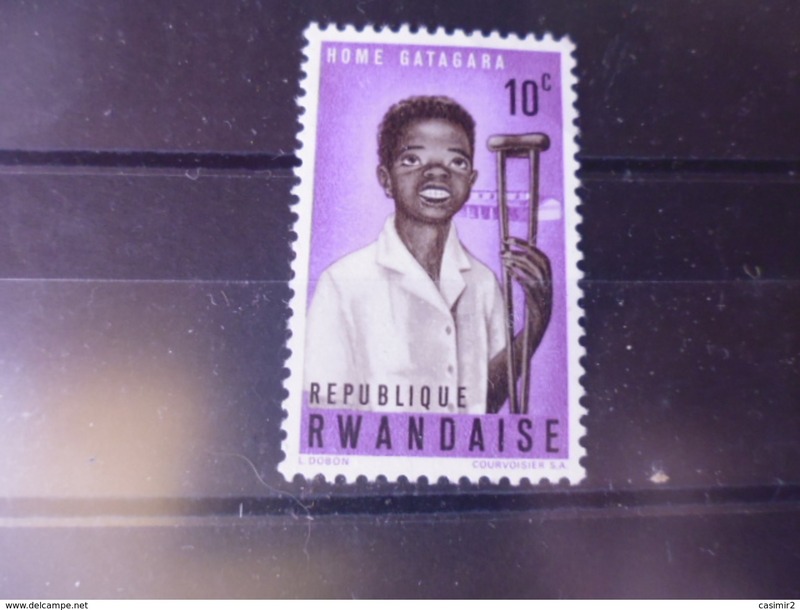 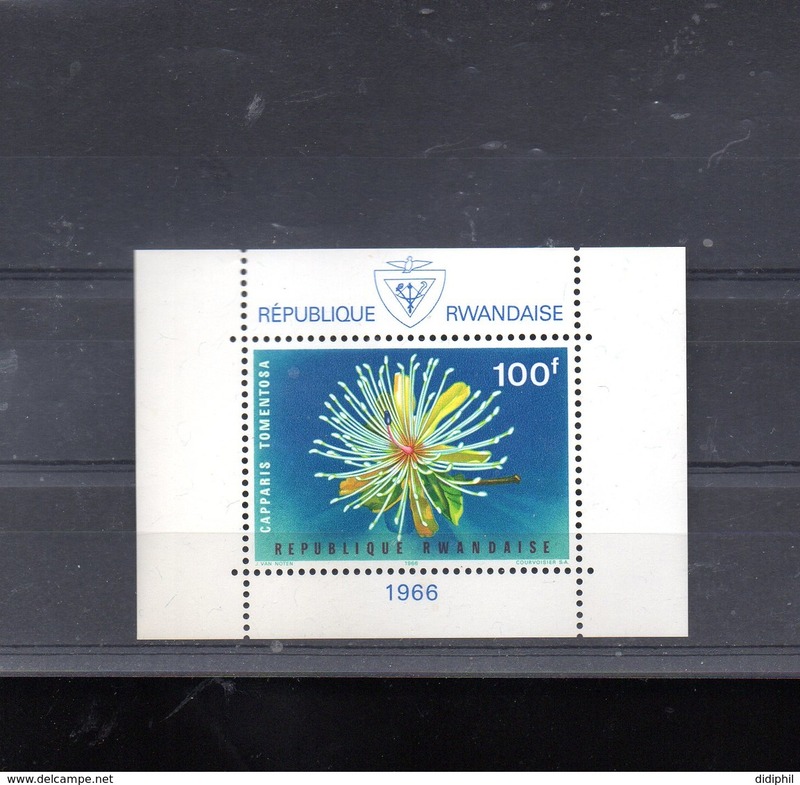 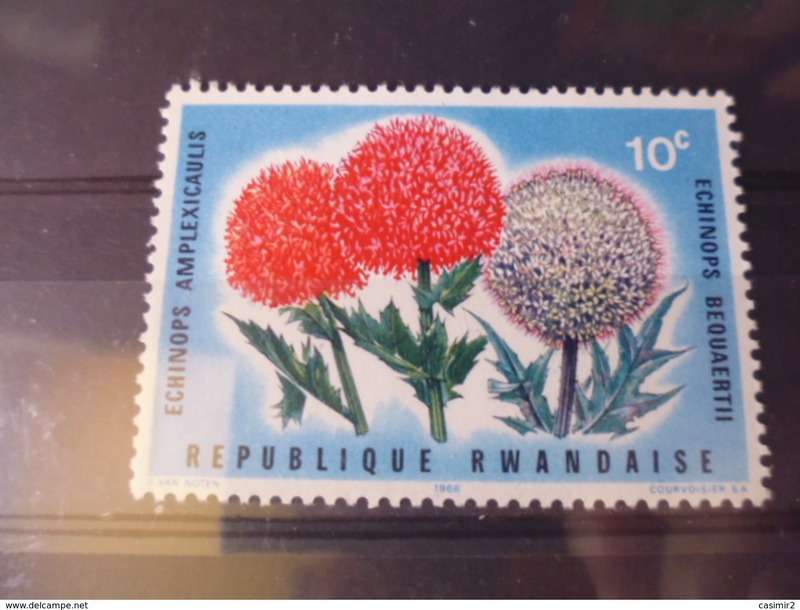 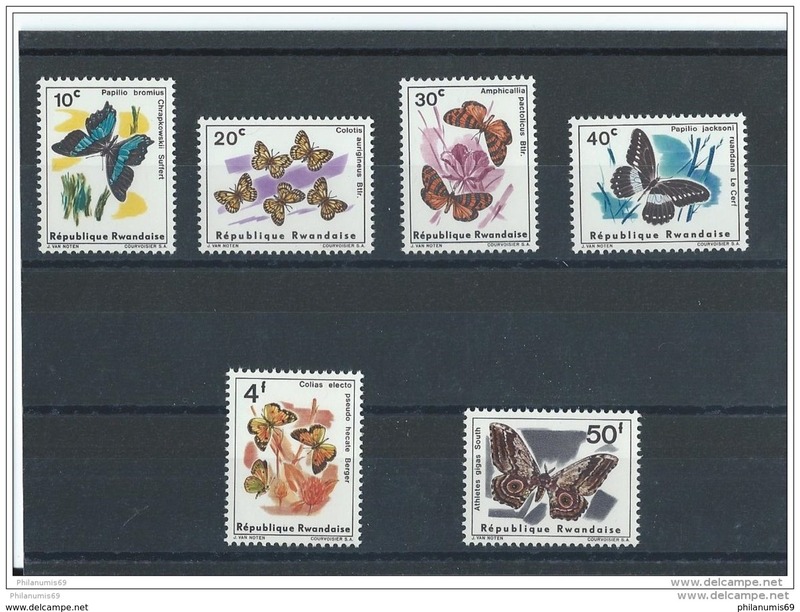 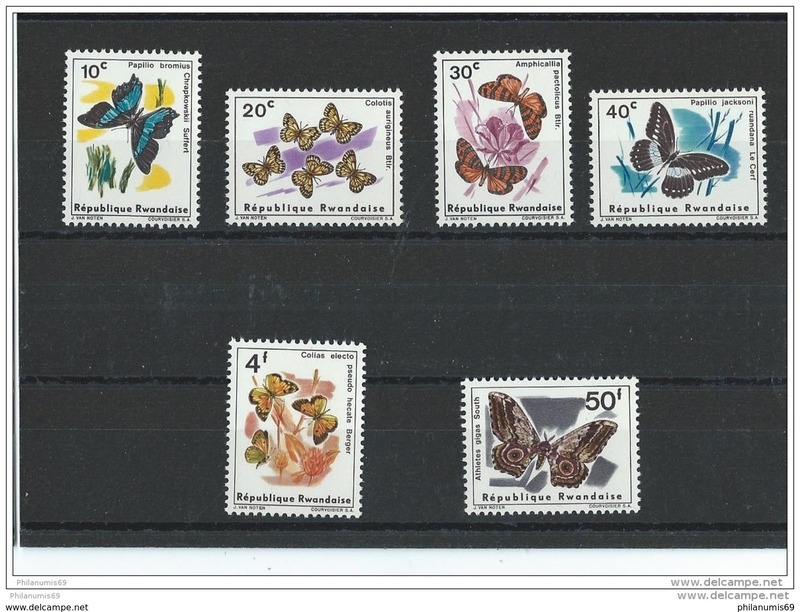 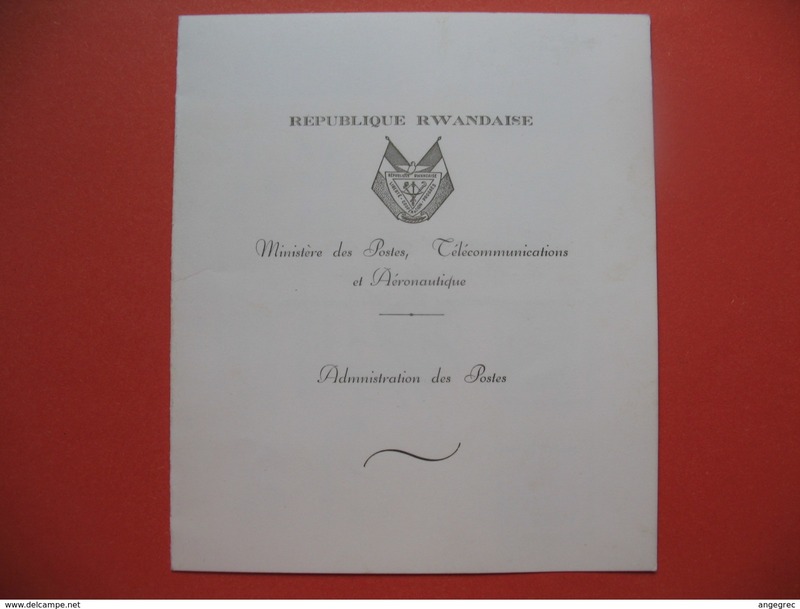 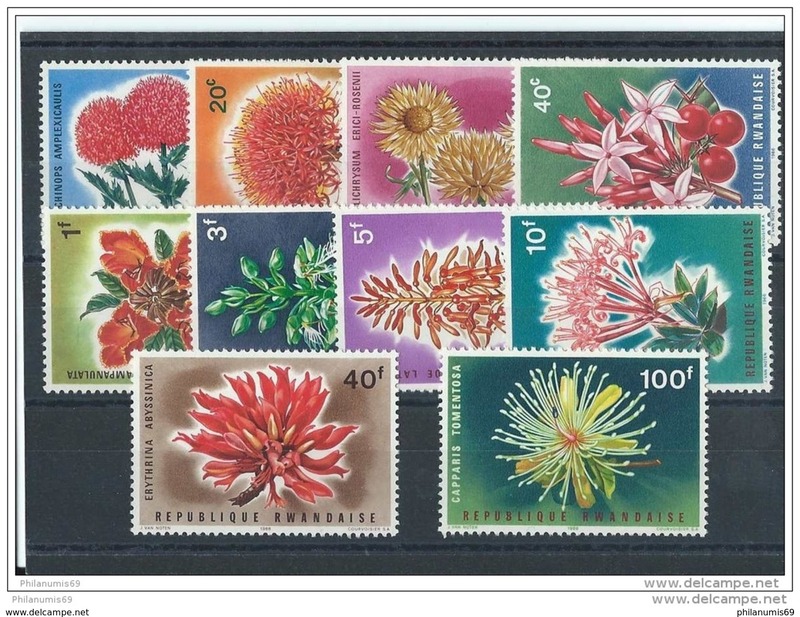 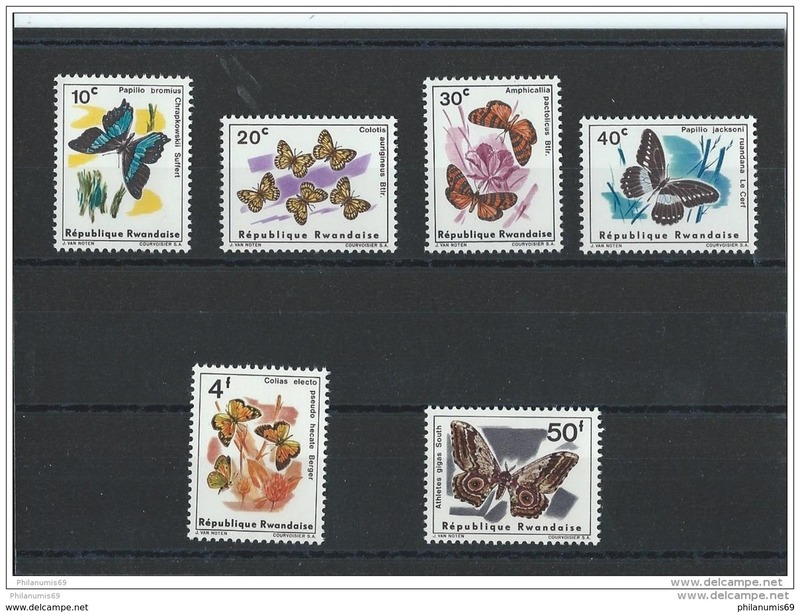 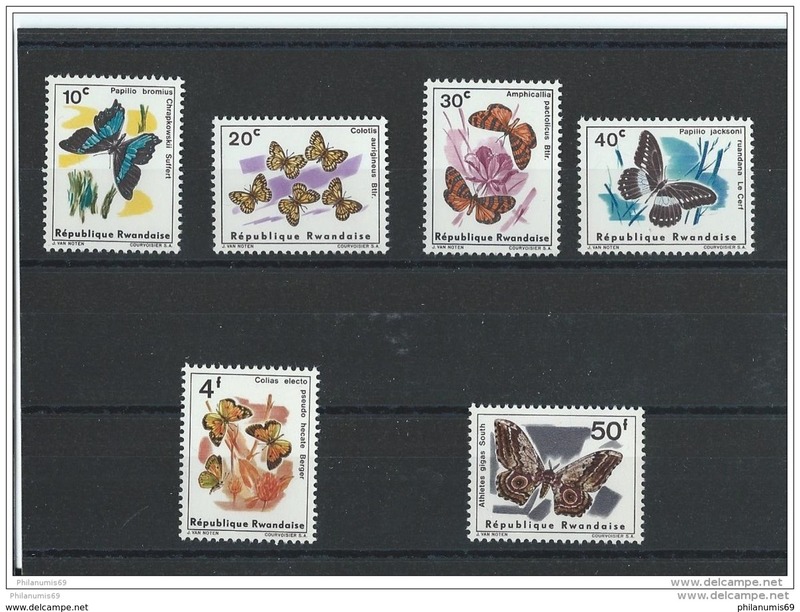 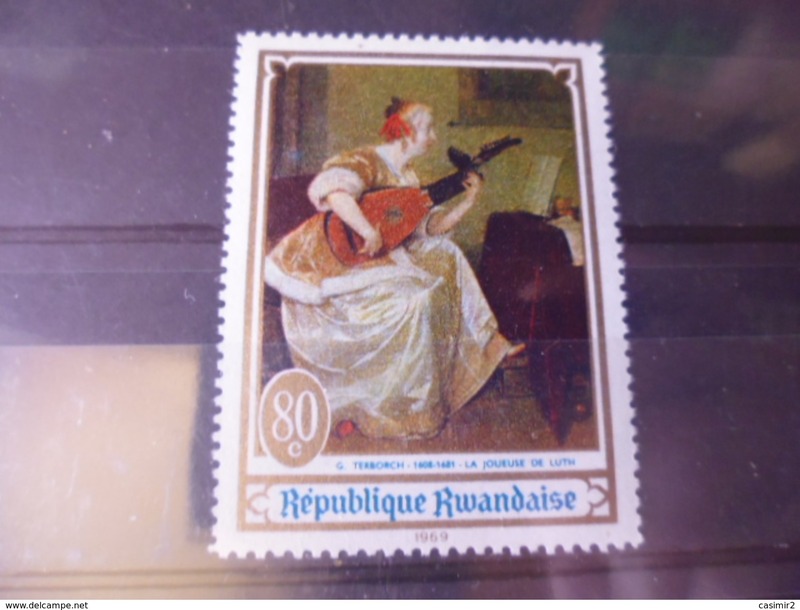 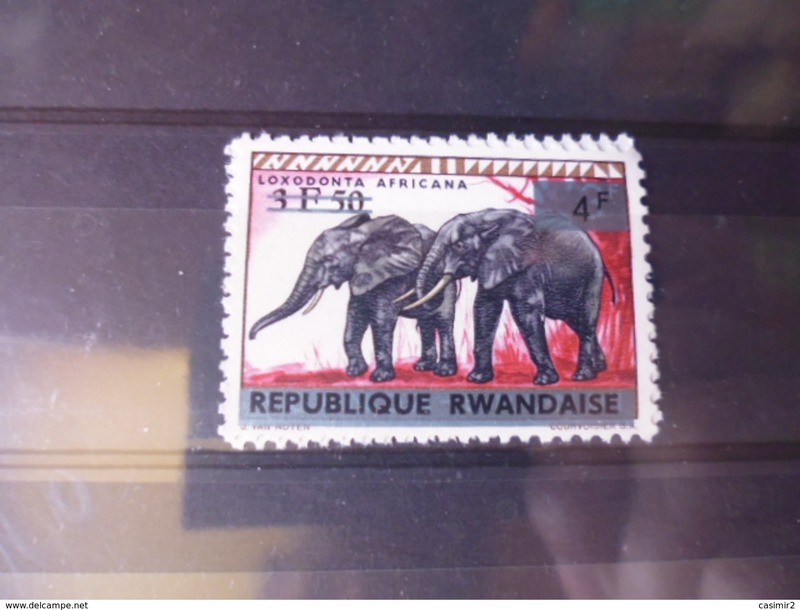 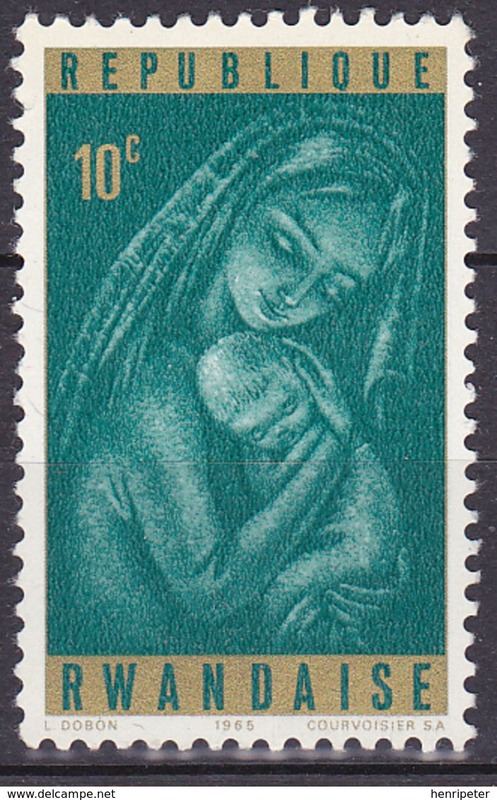 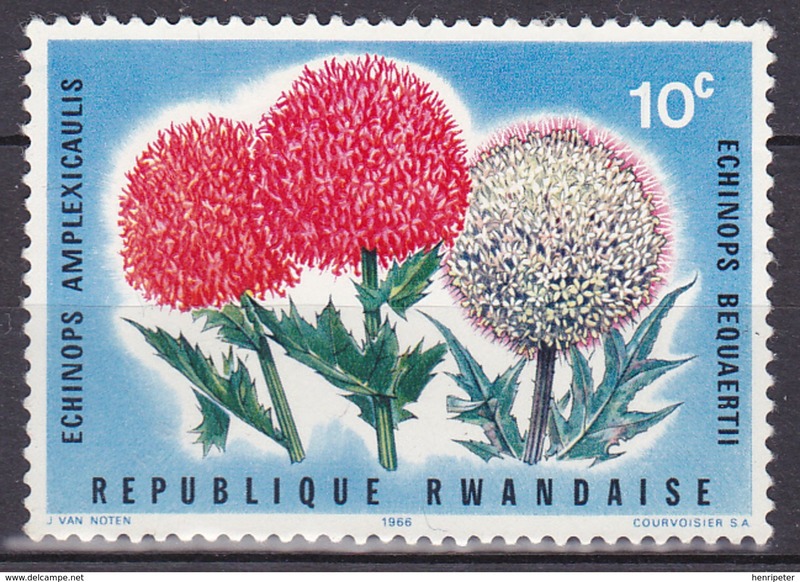 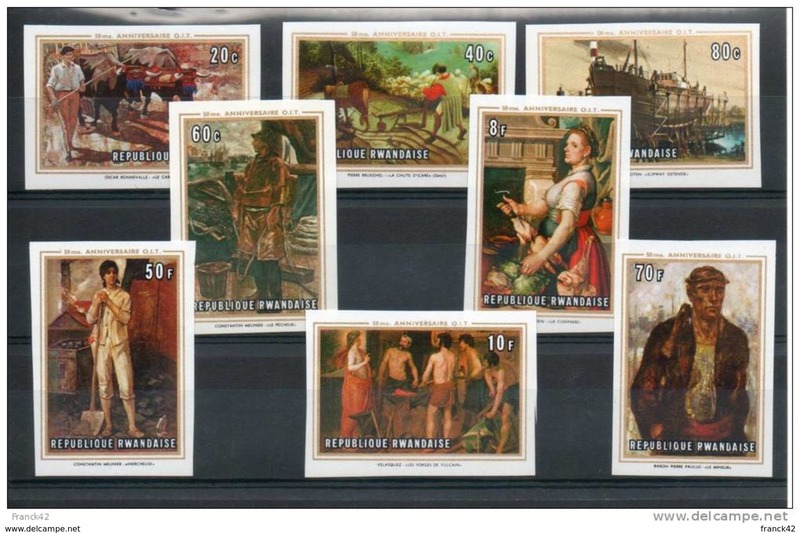 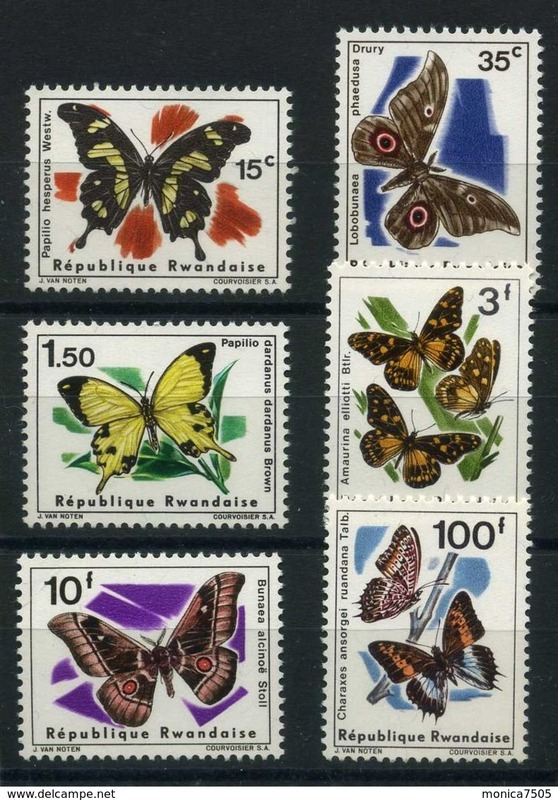 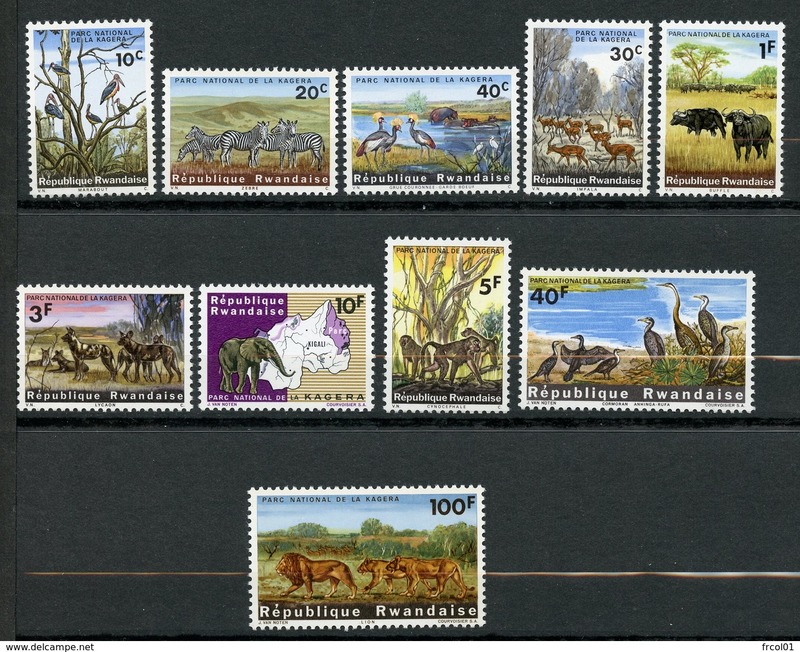 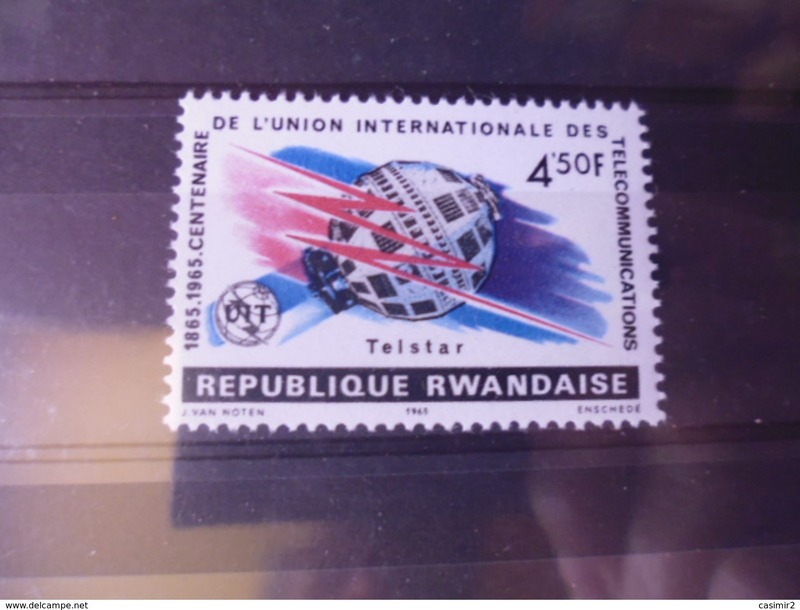 RWANDA ( POSTE ) : Y&T N° 199/204 TIMBRES NEUFS SANS TRACE DE CHARNIERE . 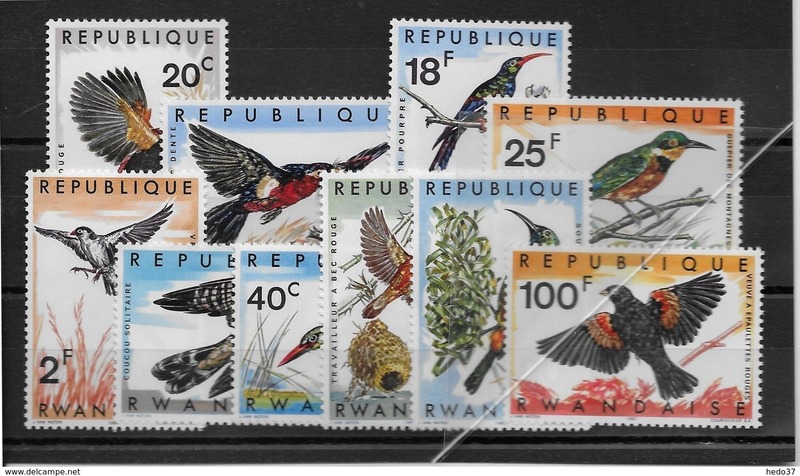 RWANDA - ANIMAUX - SERIES COMPLETES YVERT N°56/66+98/107+112/117+138/143+191/198+233/242 * MLH - COTE = 84 EUR. 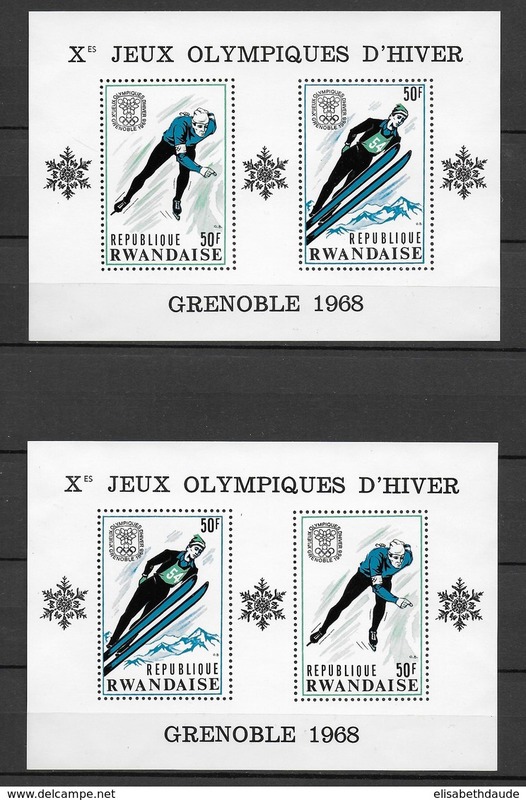 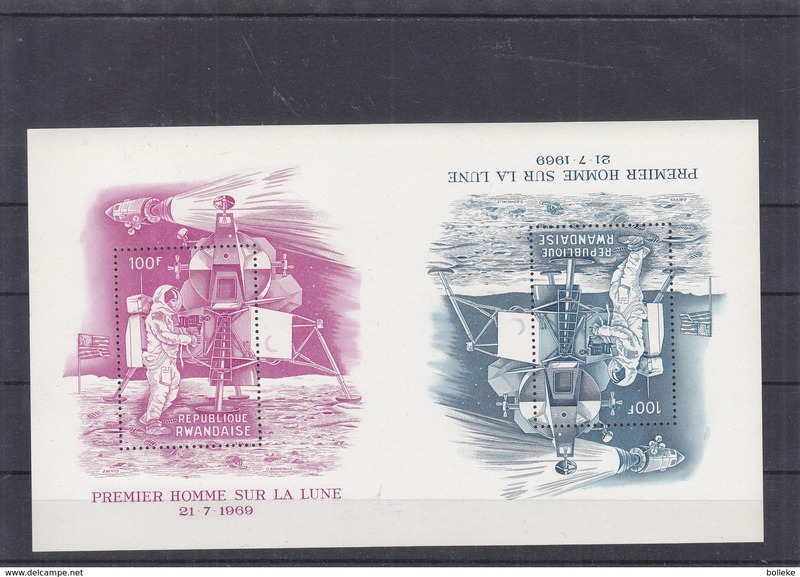 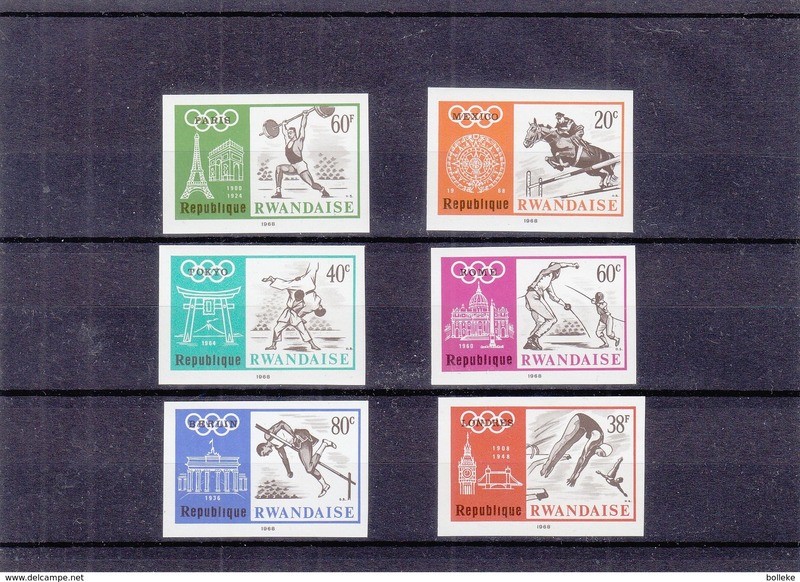 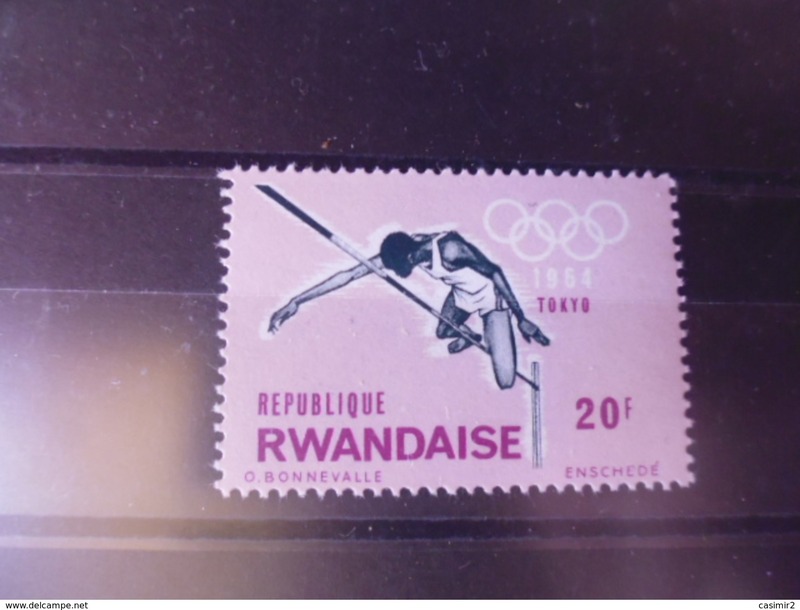 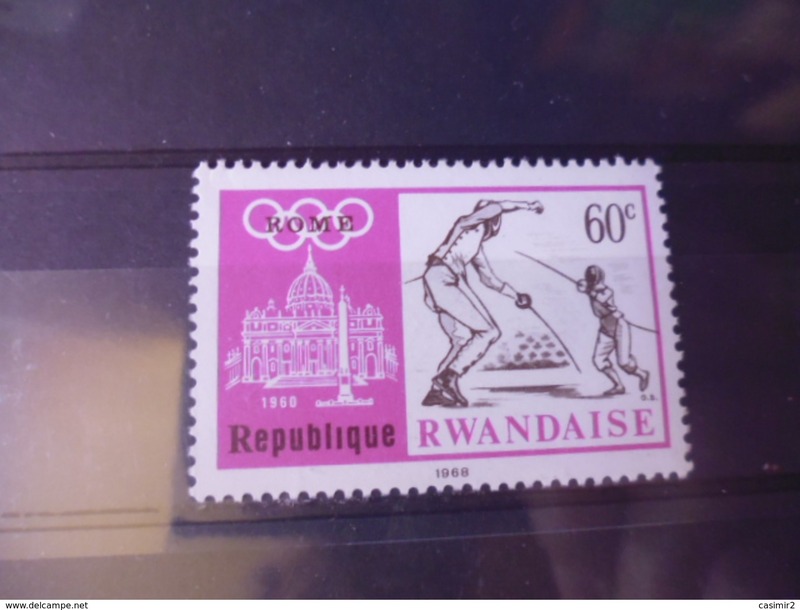 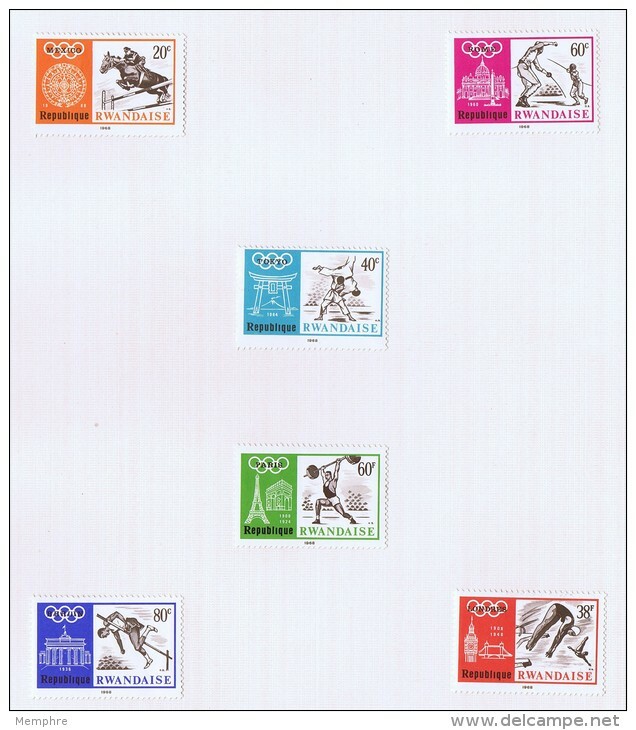 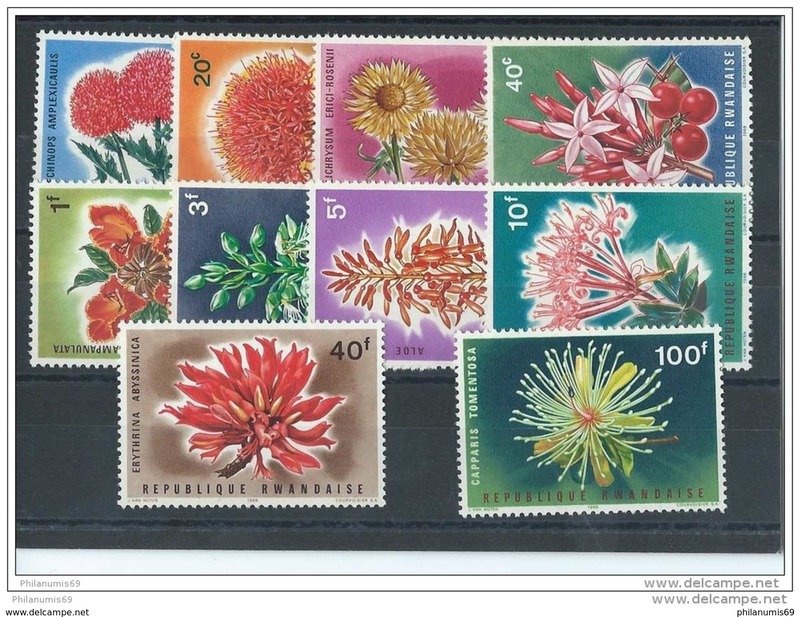 RWANDA - 1968 - JEUX OLYMPIQUES DE GRENOBLE - 2 BLOCS YVERT N°10 AVEC SUJETS INVERSES ** MNH - COTE = 22 EUR. 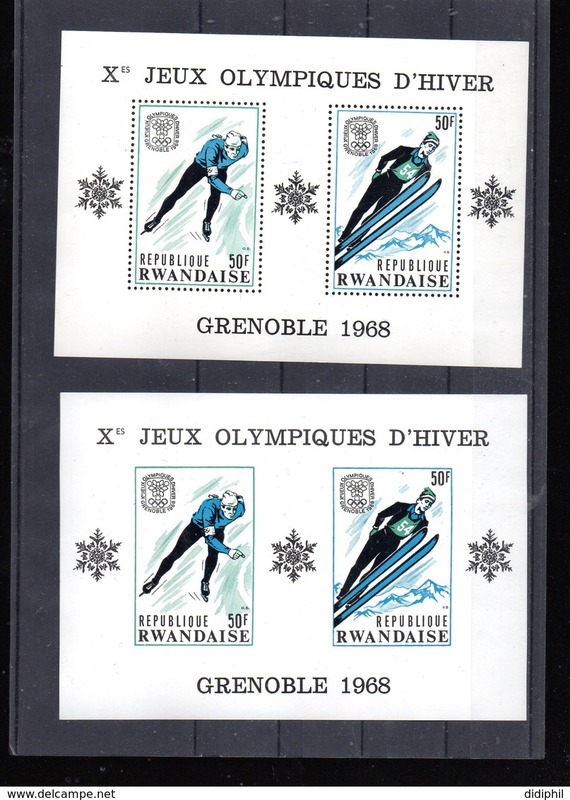 RWANDA - 1968 - JEUX OLYMPIQUES DE MEXICO - YVERT N° 277/294 * MLH - COTE = 60 EUR. 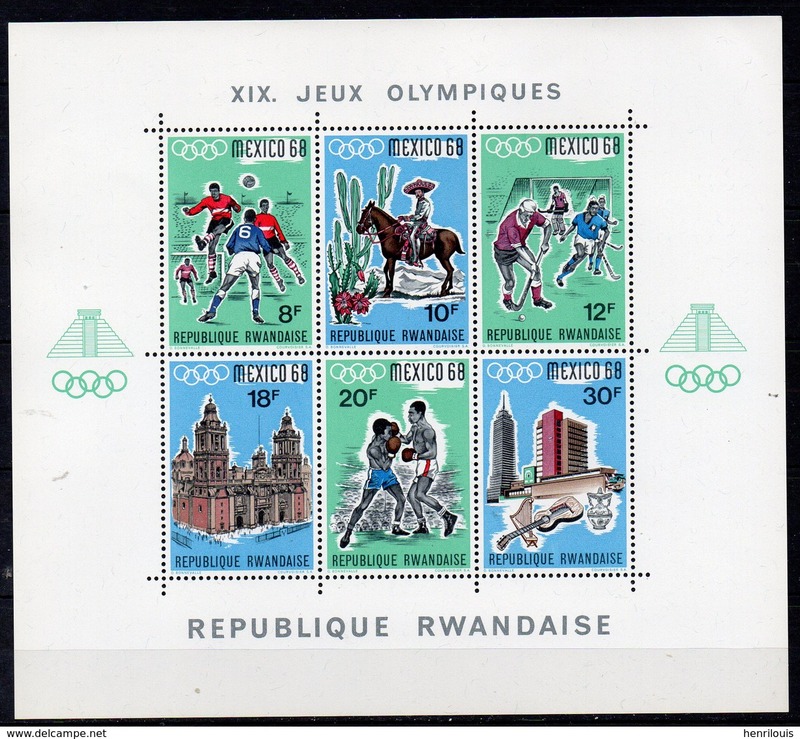 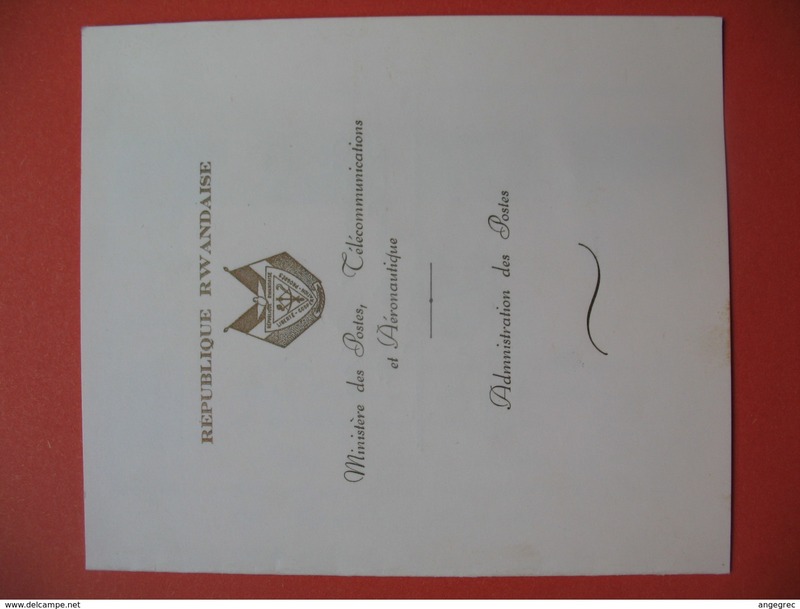 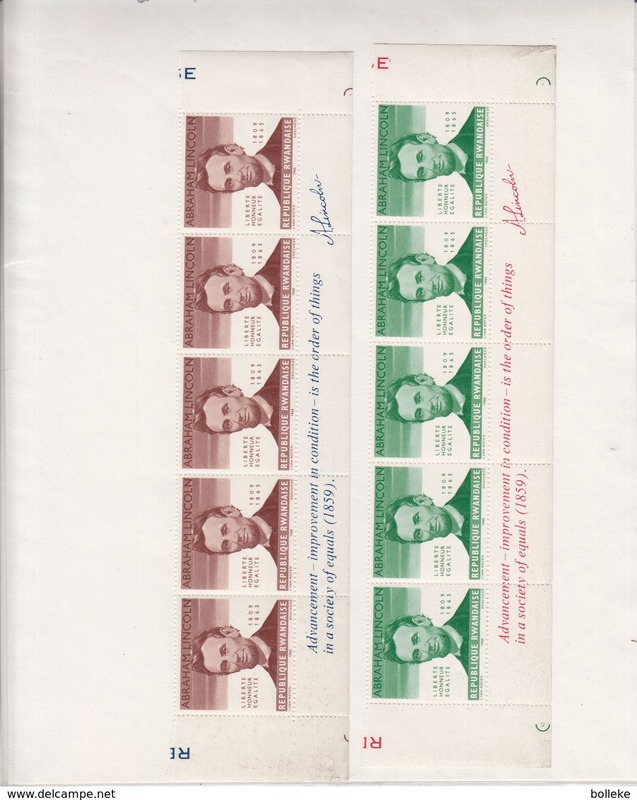 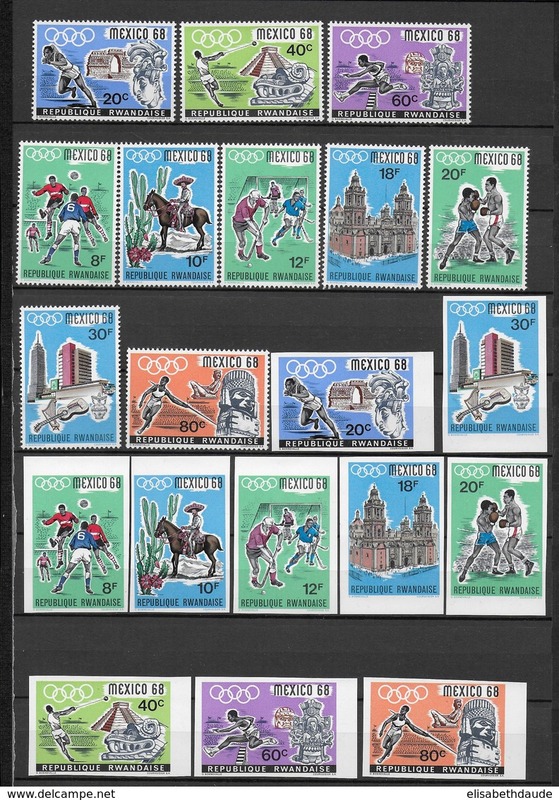 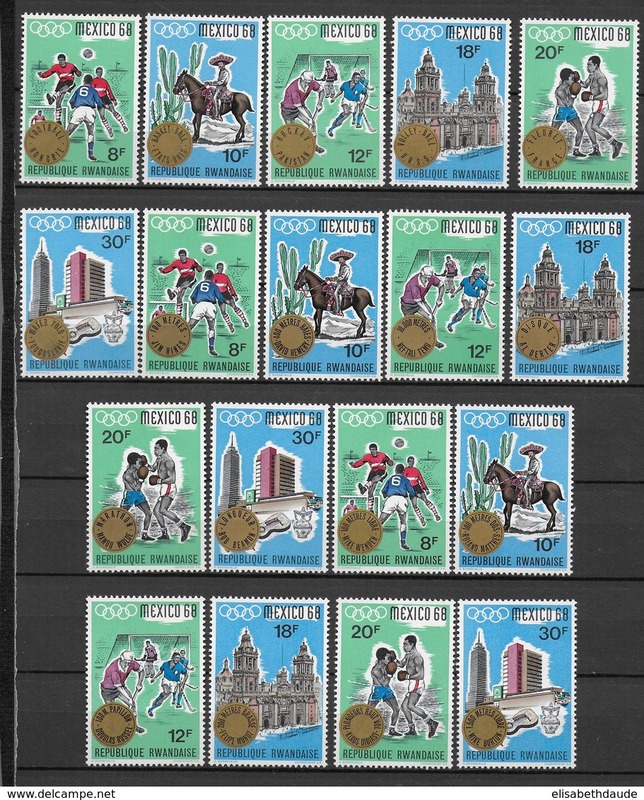 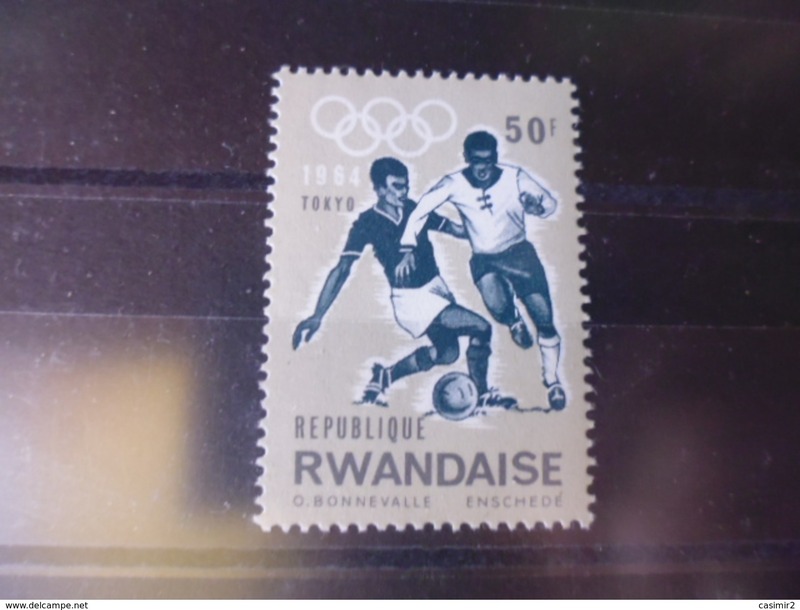 RWANDA - 1968 - JEUX OLYMPIQUES DE MEXICO - YVERT N° 243/252 + RARES NON DENTELES * MLH - COTE = 65 EUR. 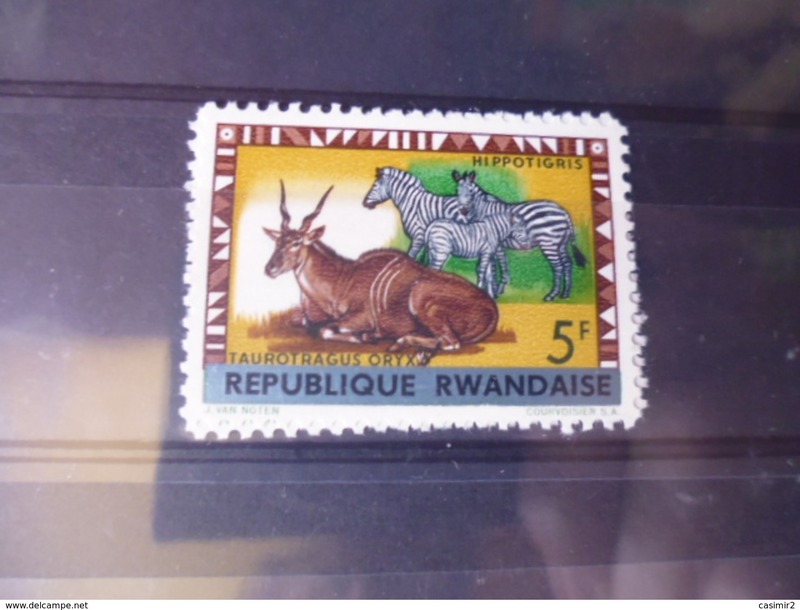 AFRIQUE ! 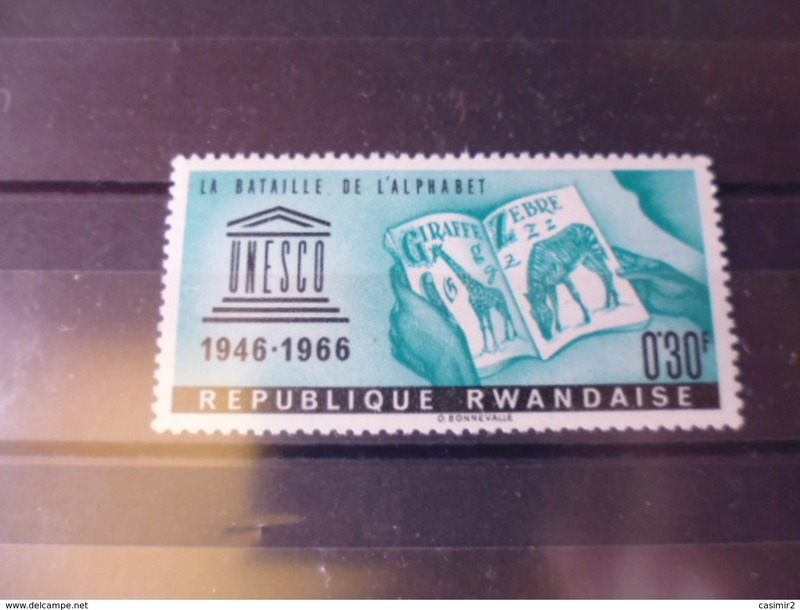 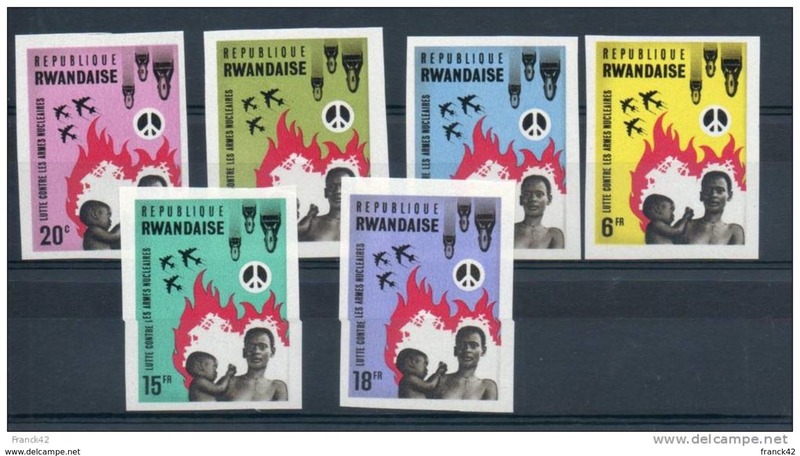 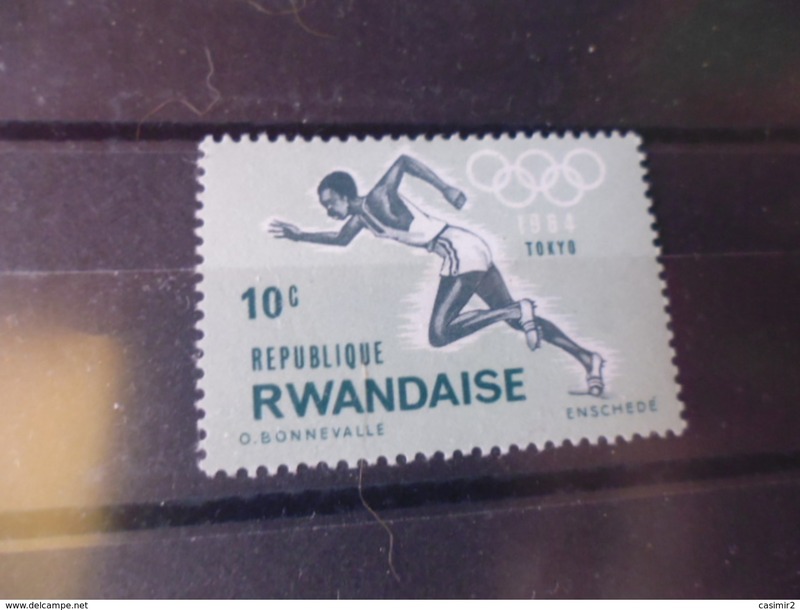 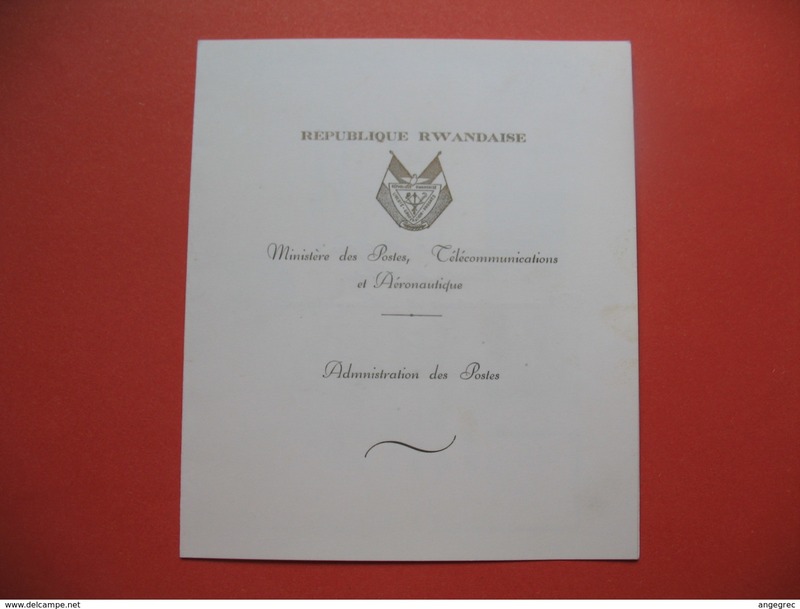 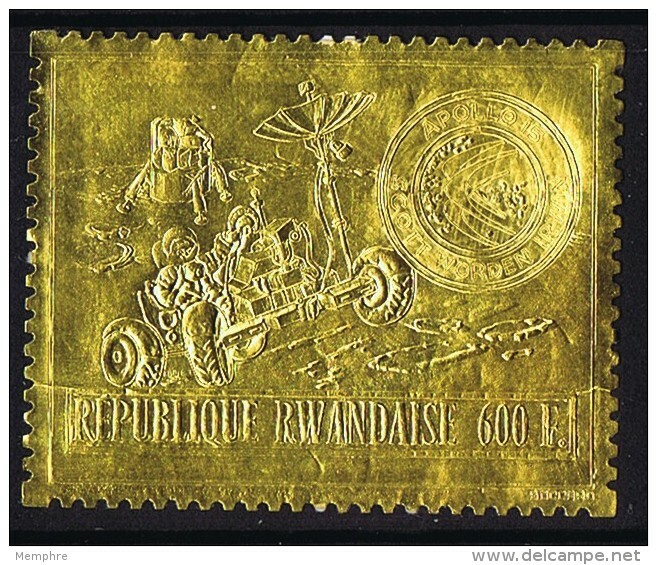 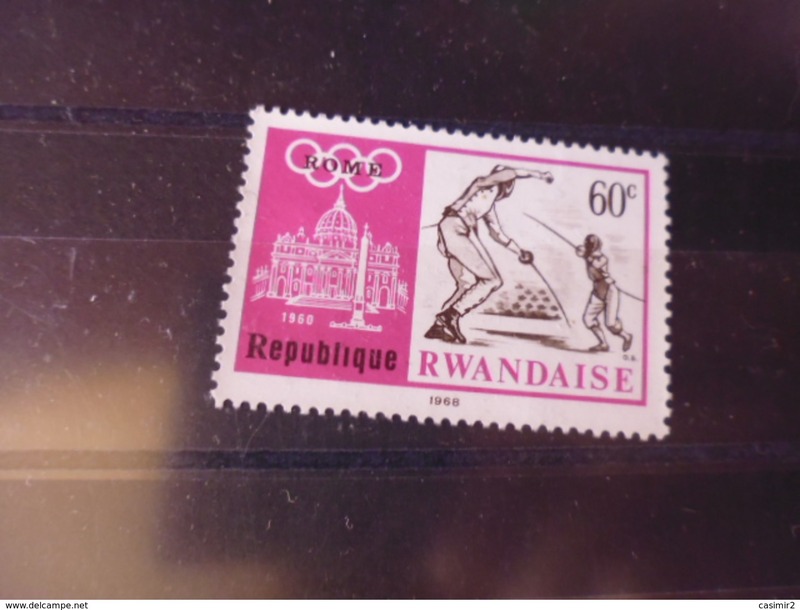 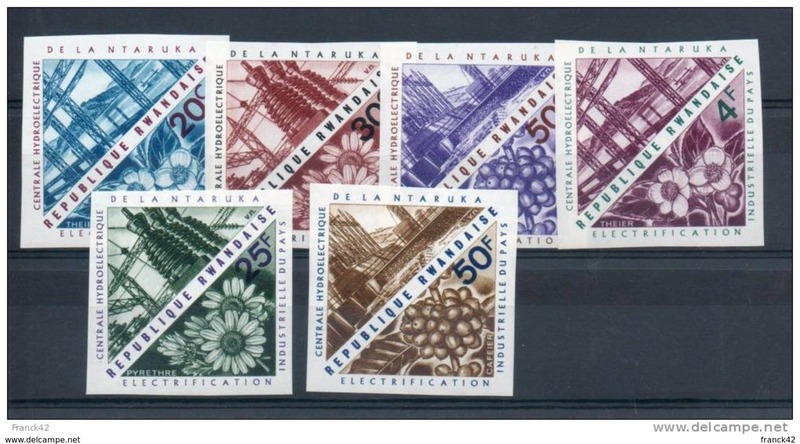 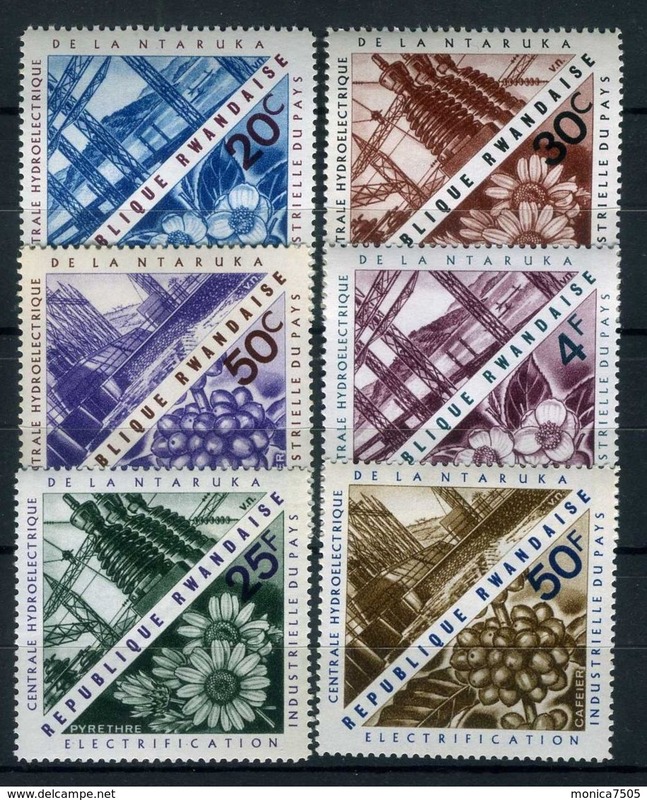 Timbres anciens NEUFS du RWANDA depuis 1960 !